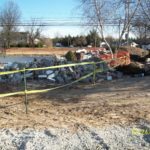 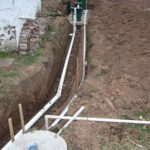 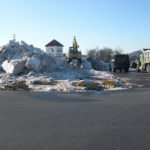 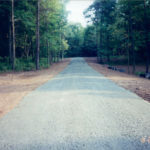 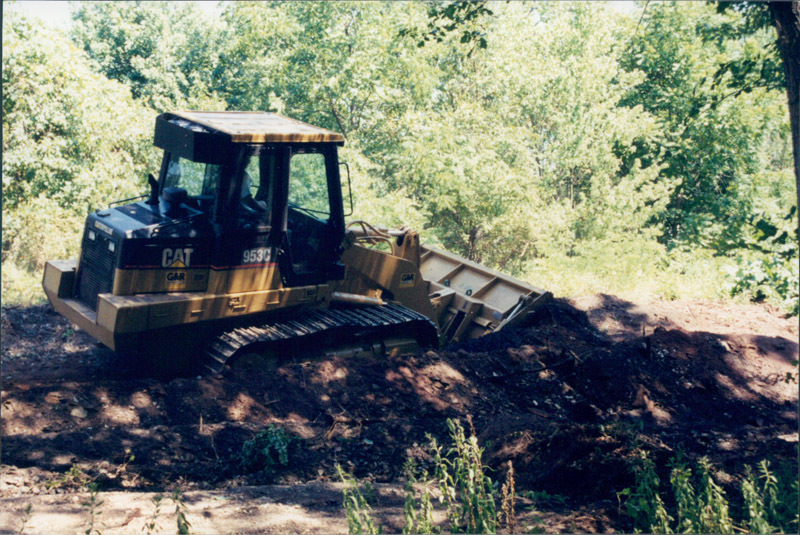 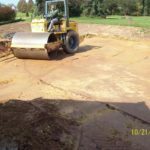 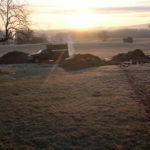 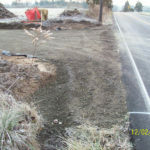 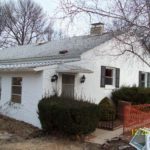 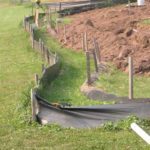 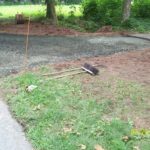 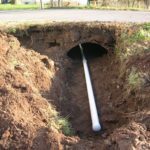 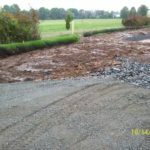 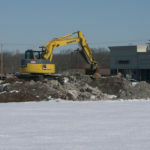 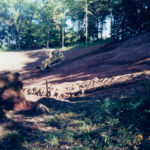 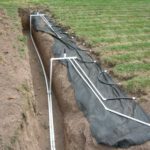 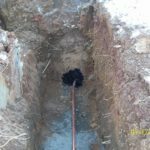 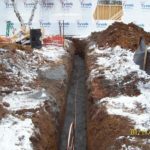 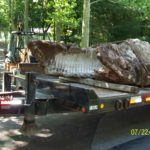 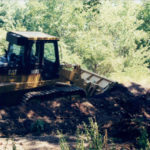 Portfolio – Paul L. Buckwalter & Sons Excavating Inc.
Our skilled excavating contractors meet all your excavating construction needs. 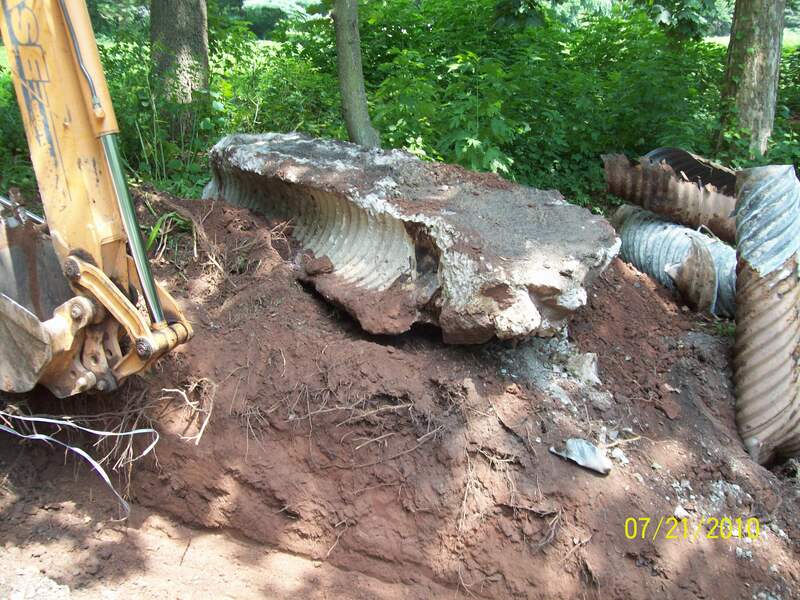 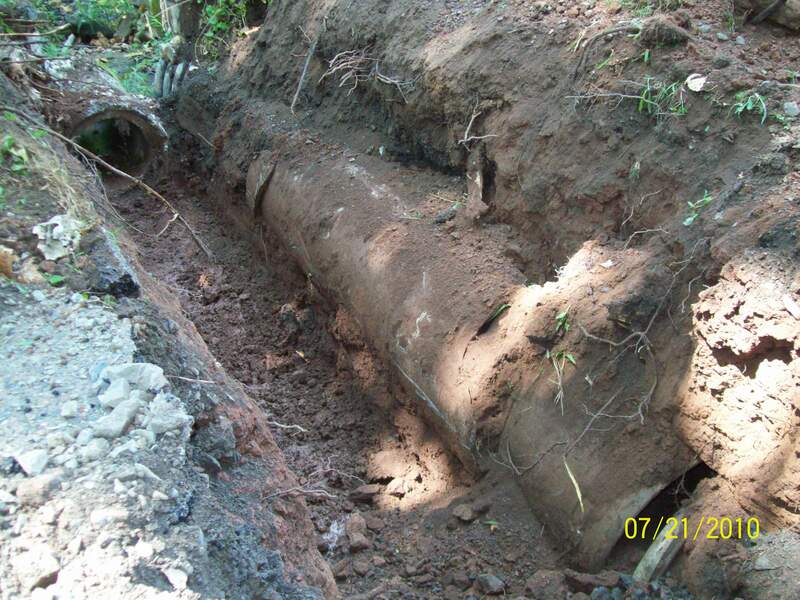 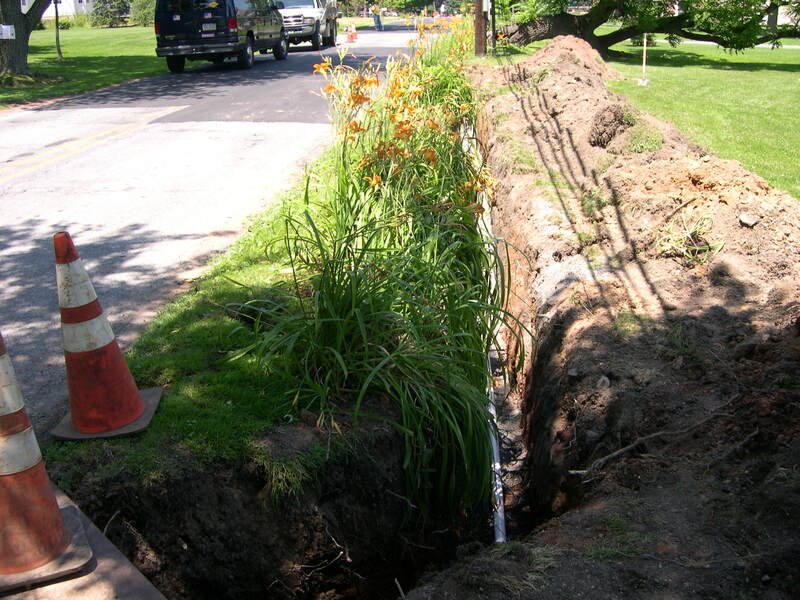 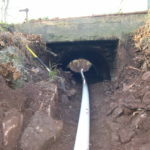 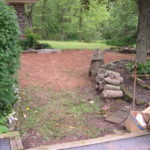 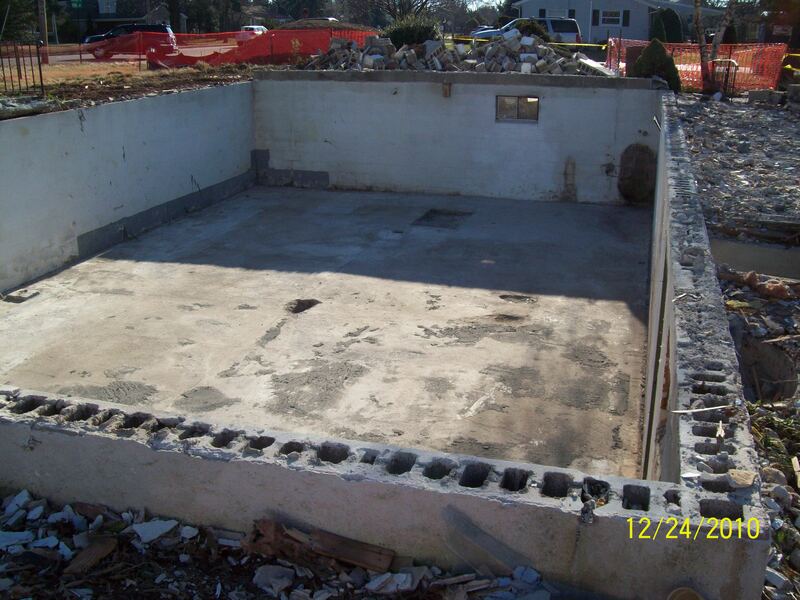 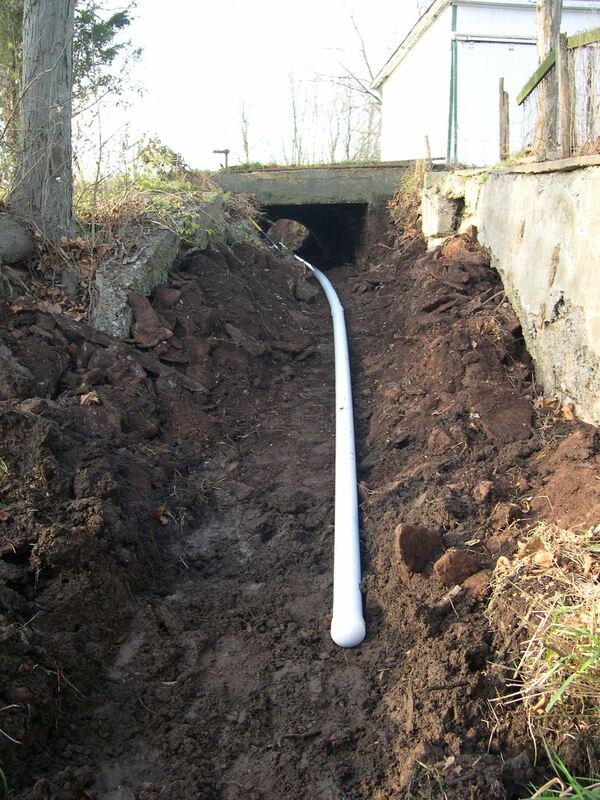 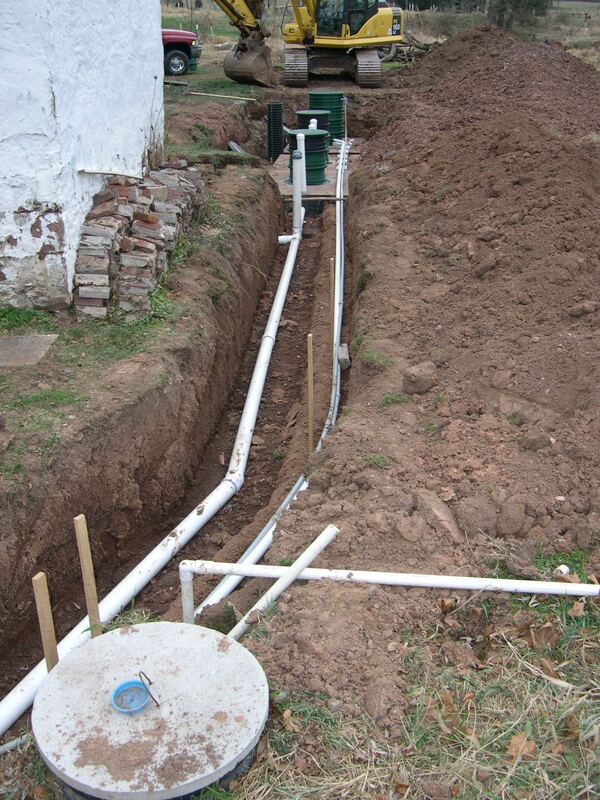 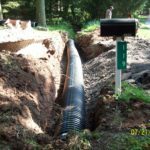 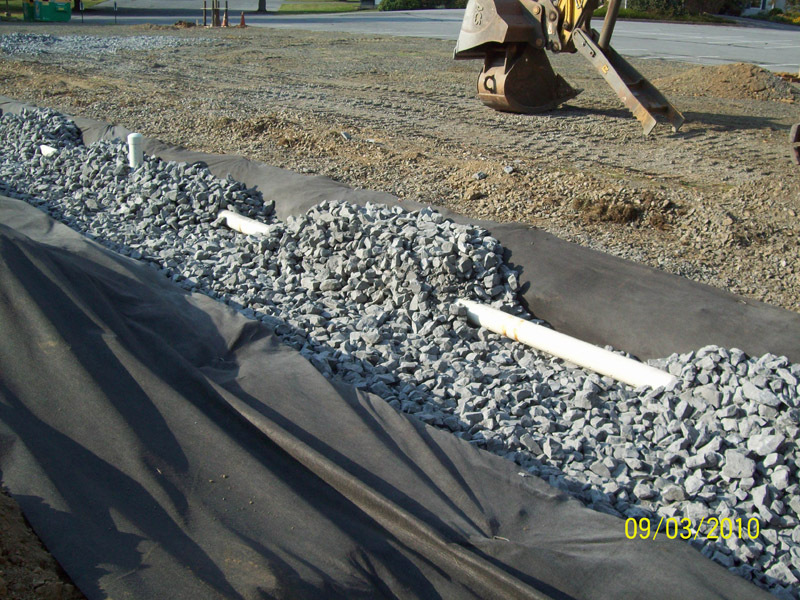 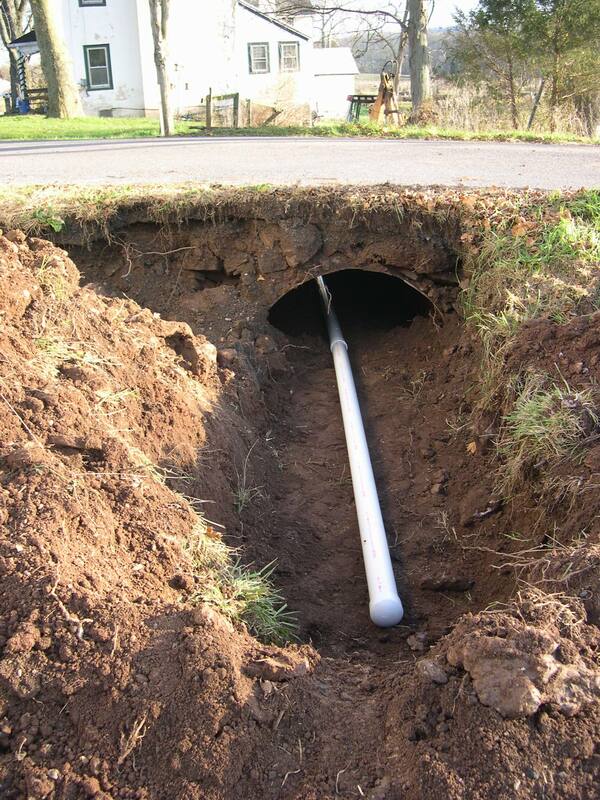 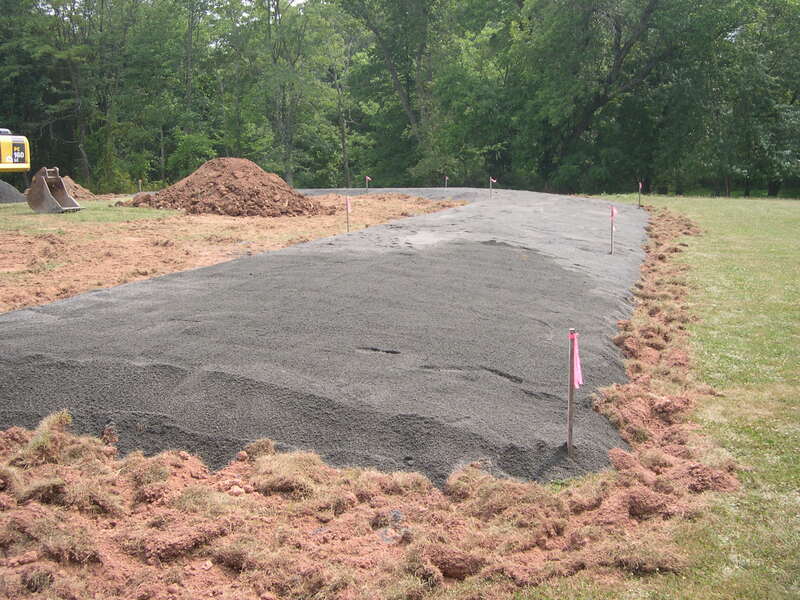 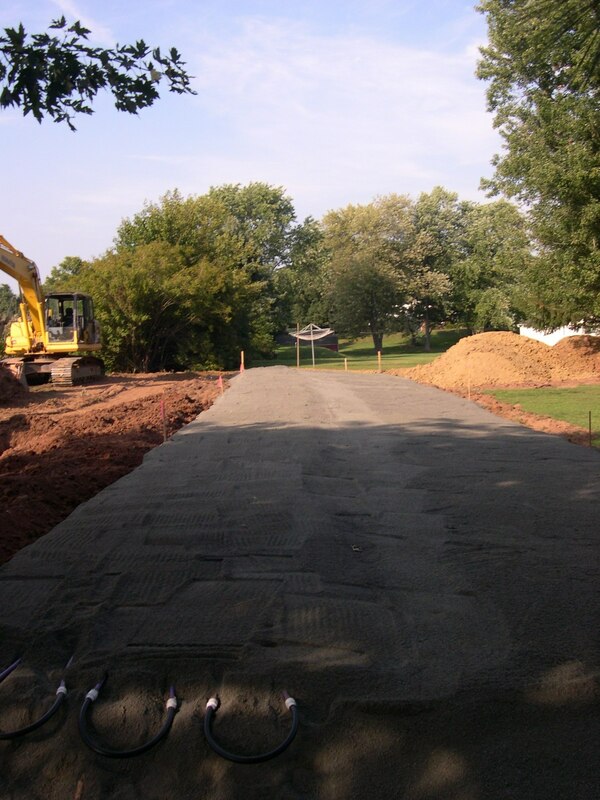 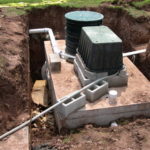 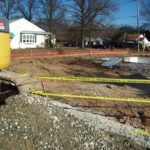 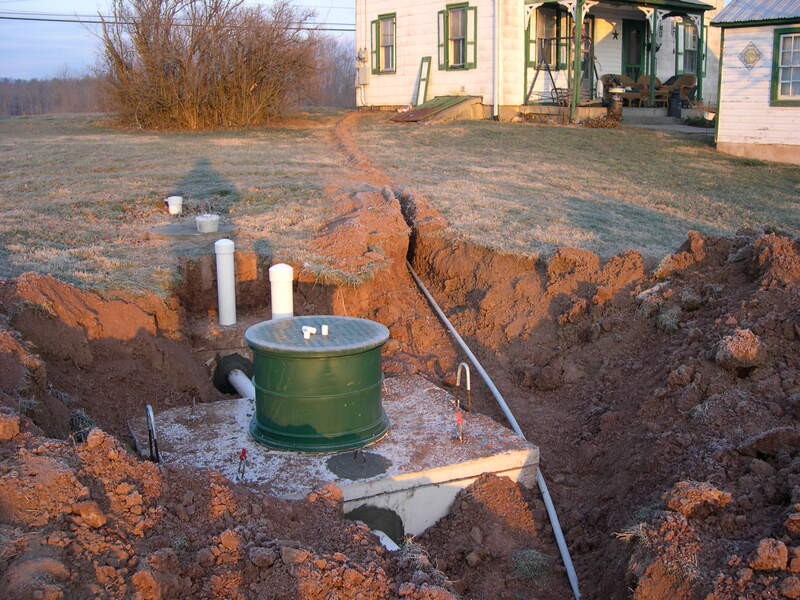 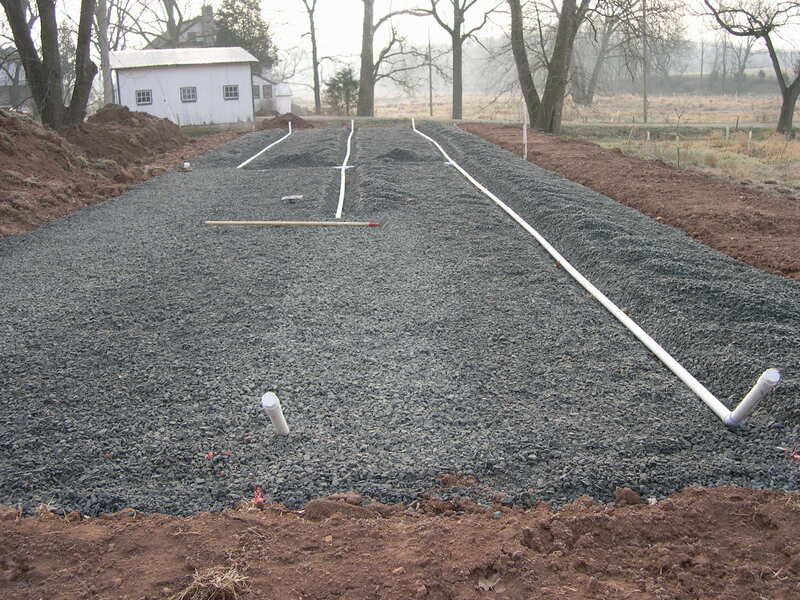 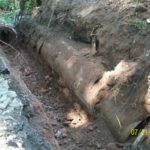 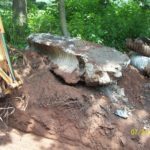 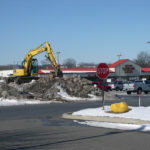 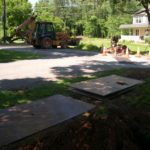 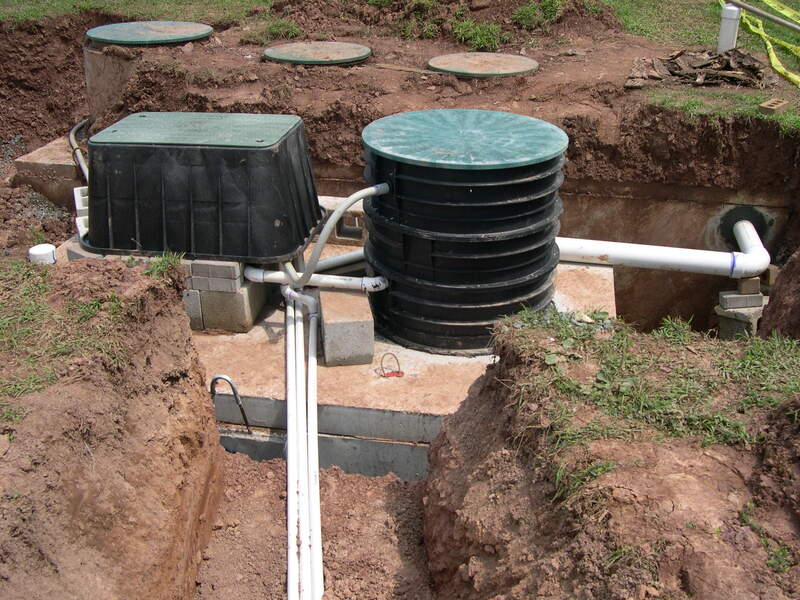 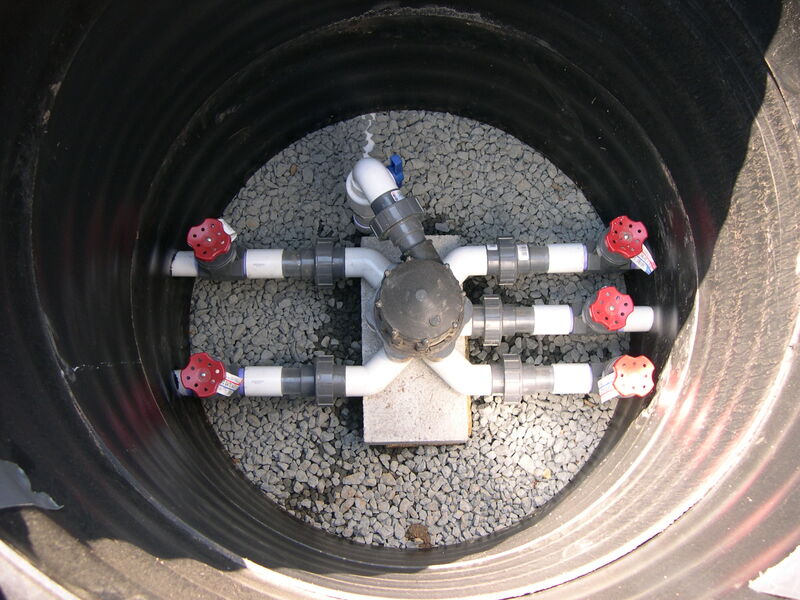 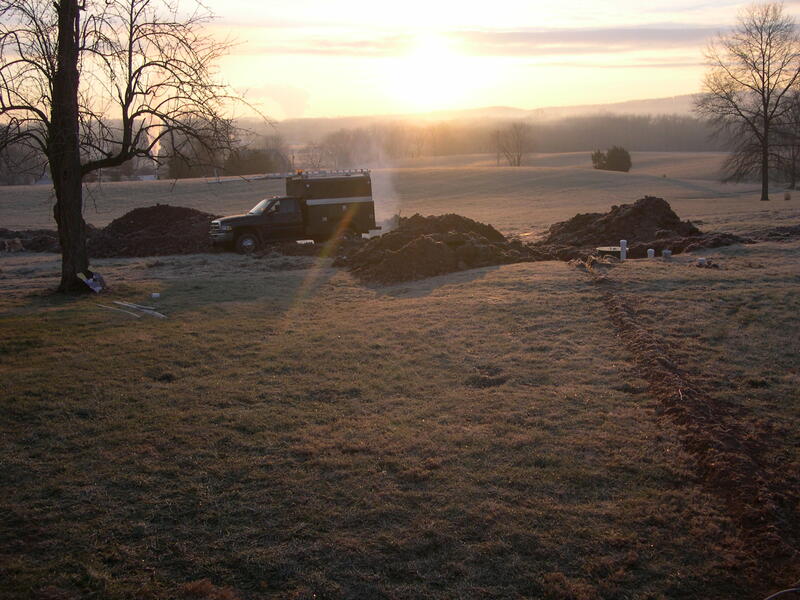 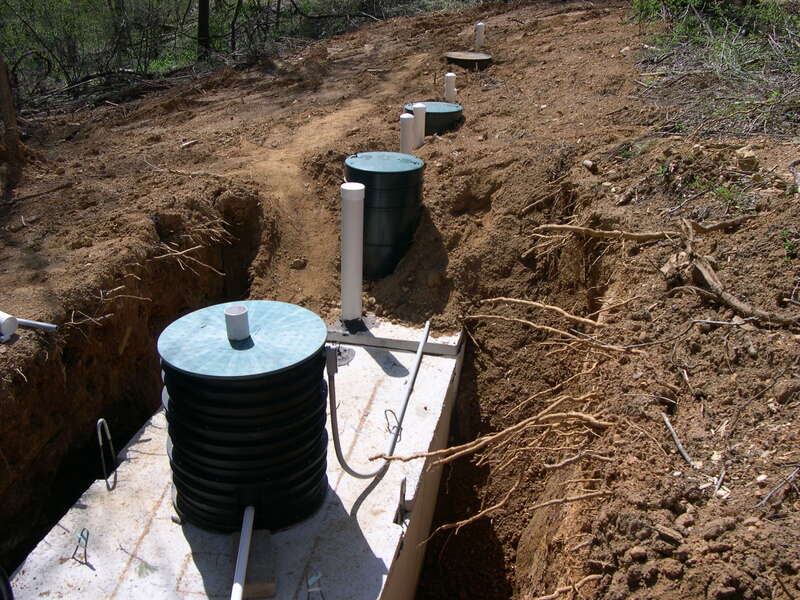 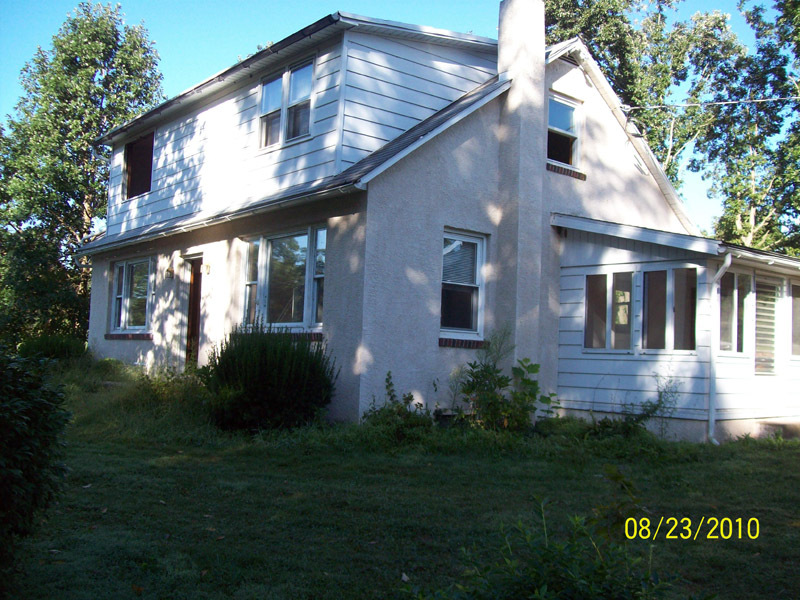 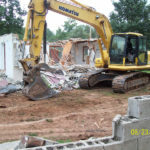 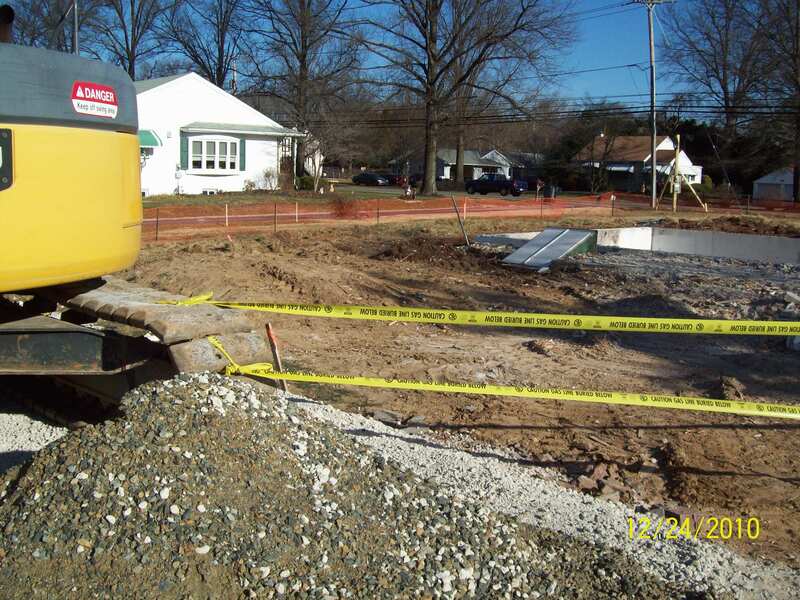 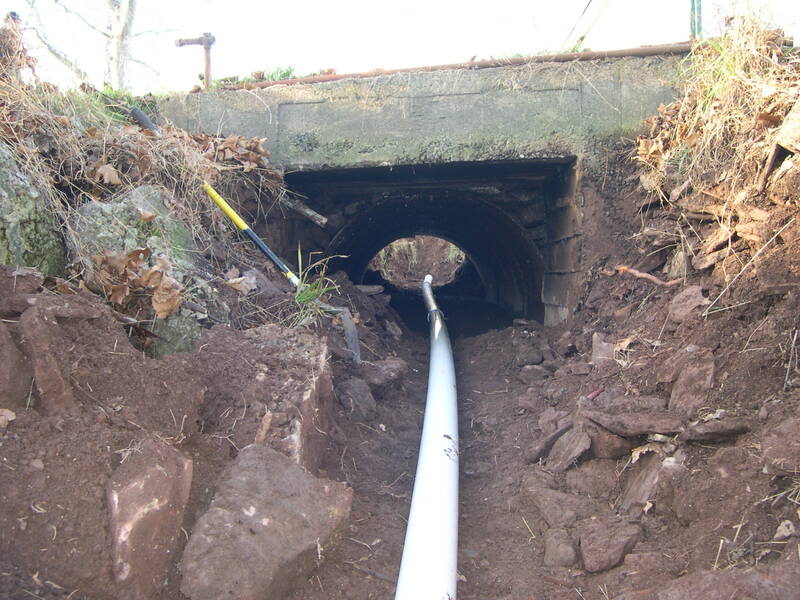 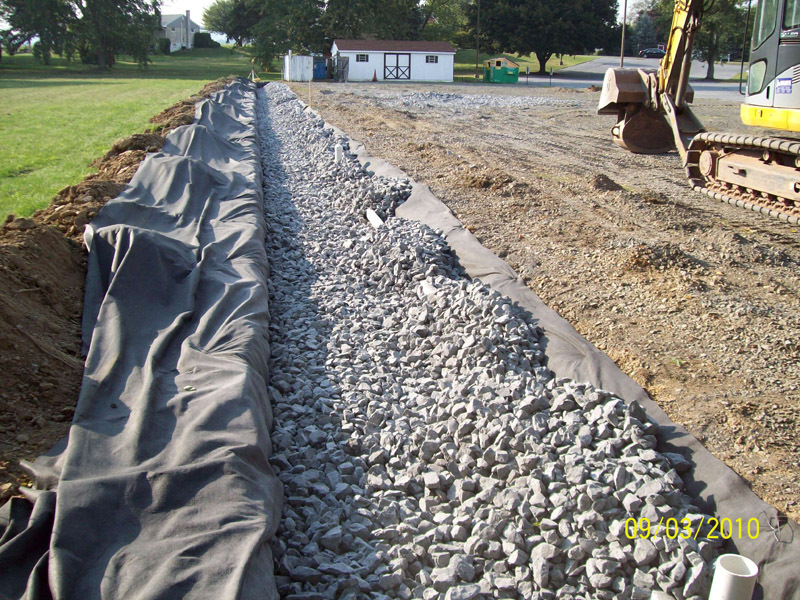 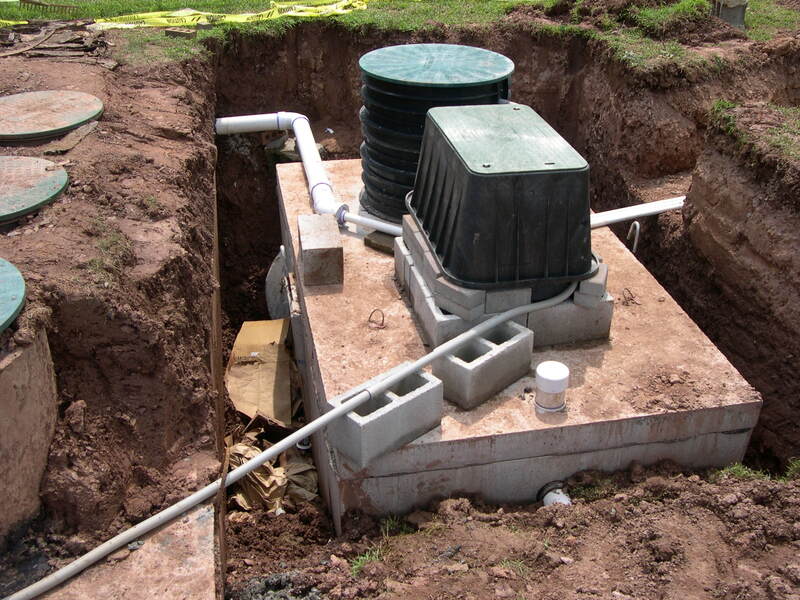 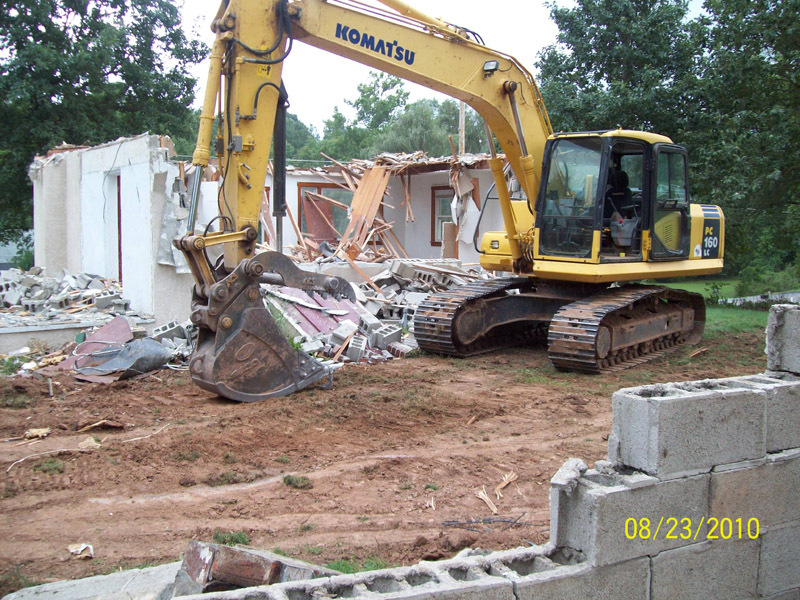 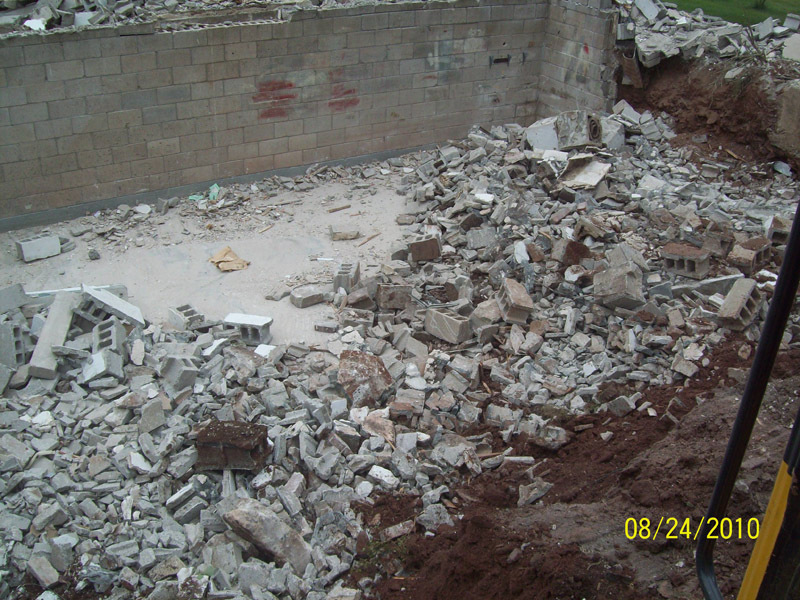 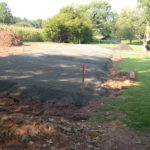 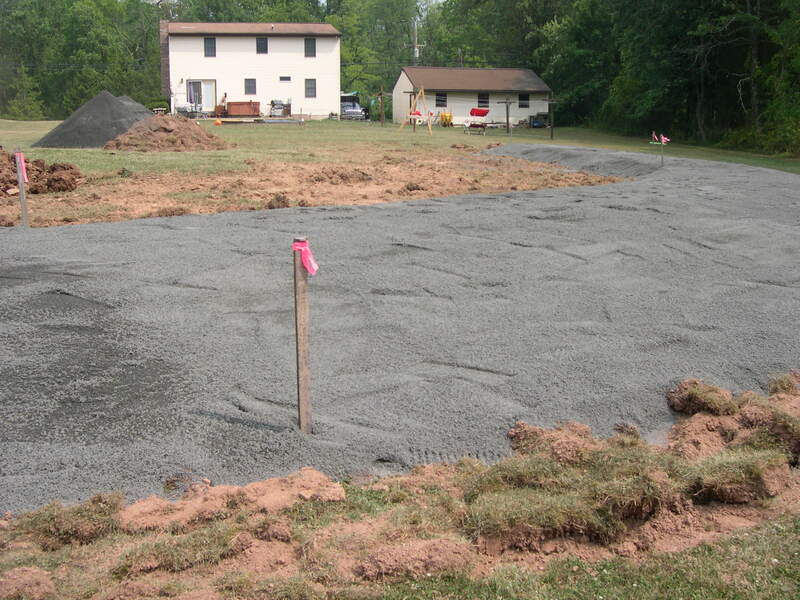 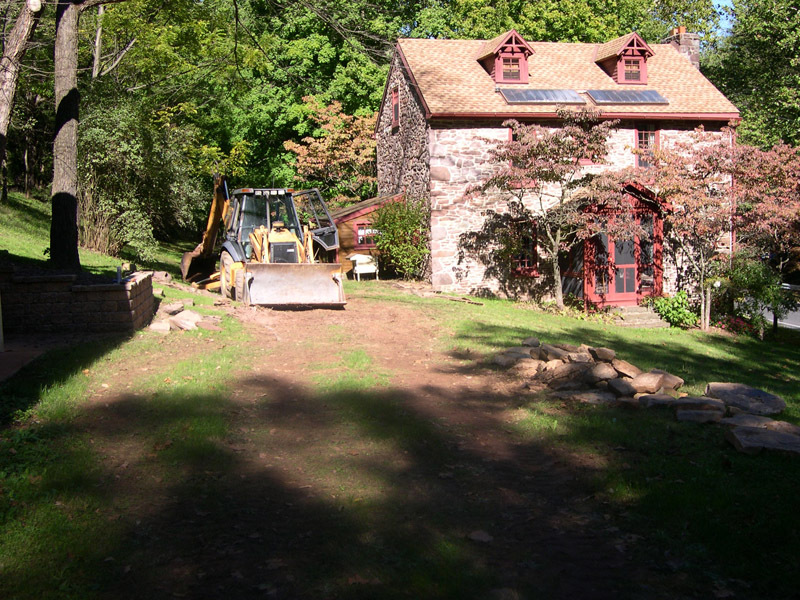 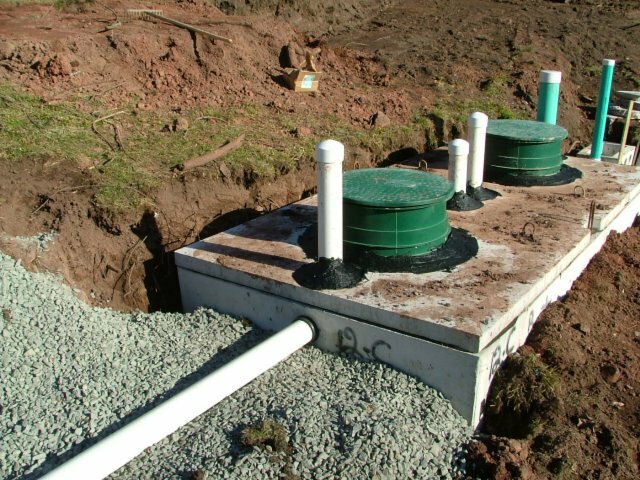 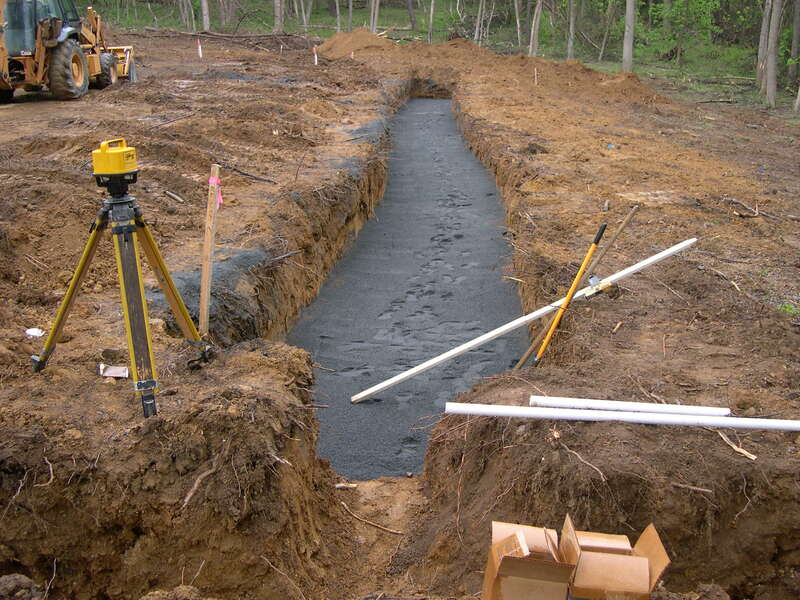 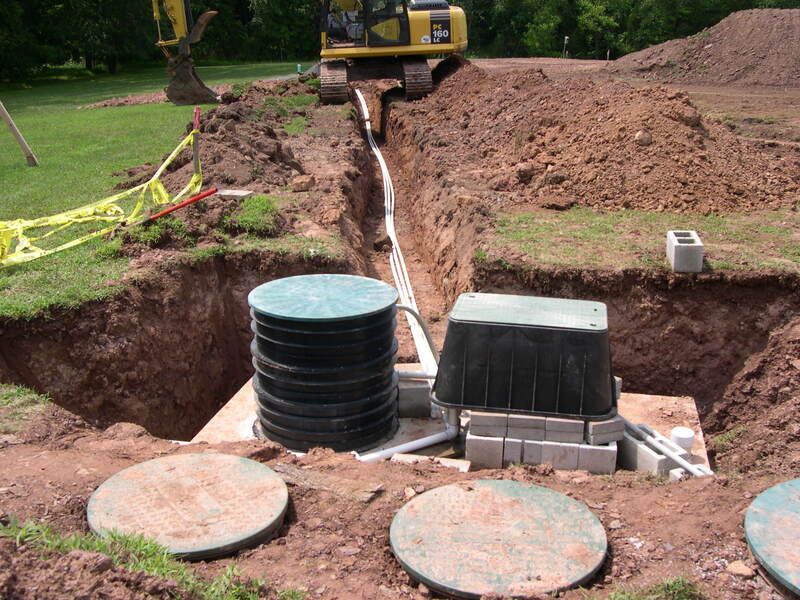 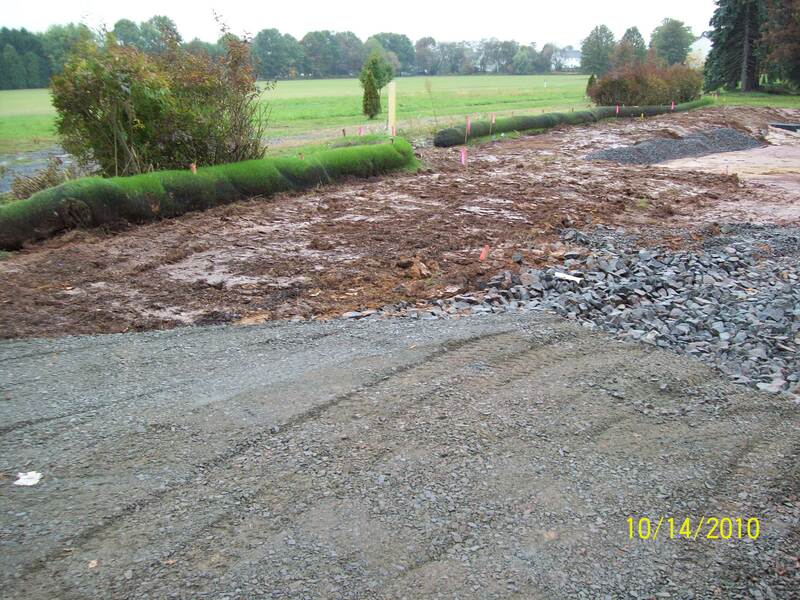 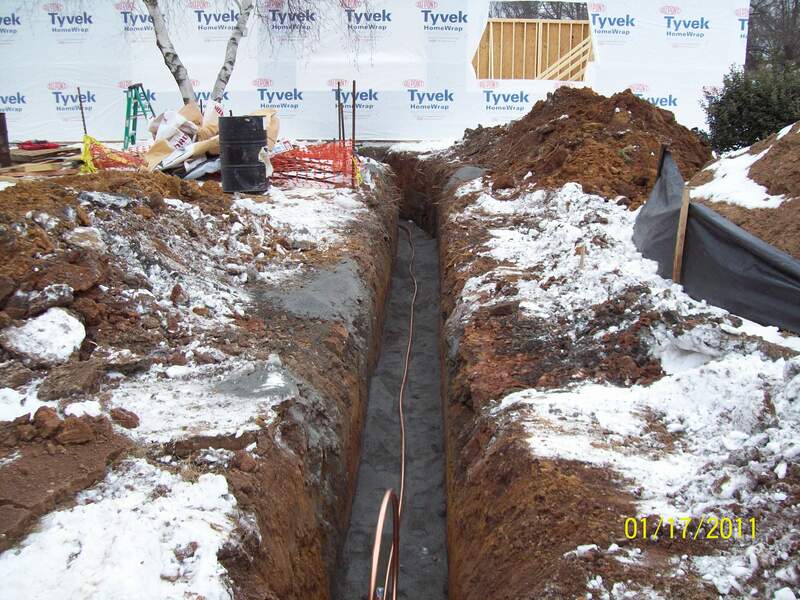 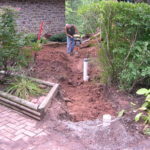 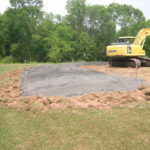 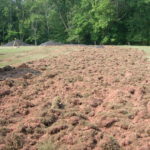 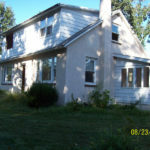 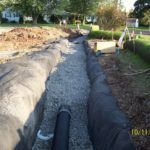 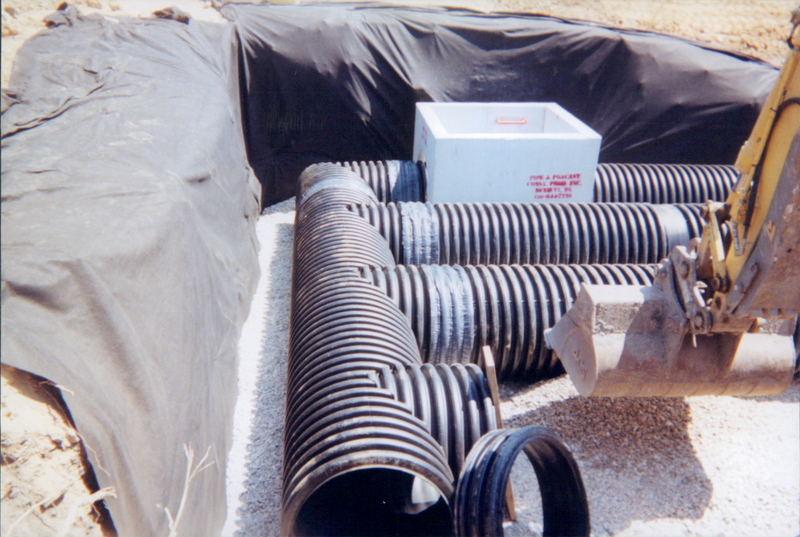 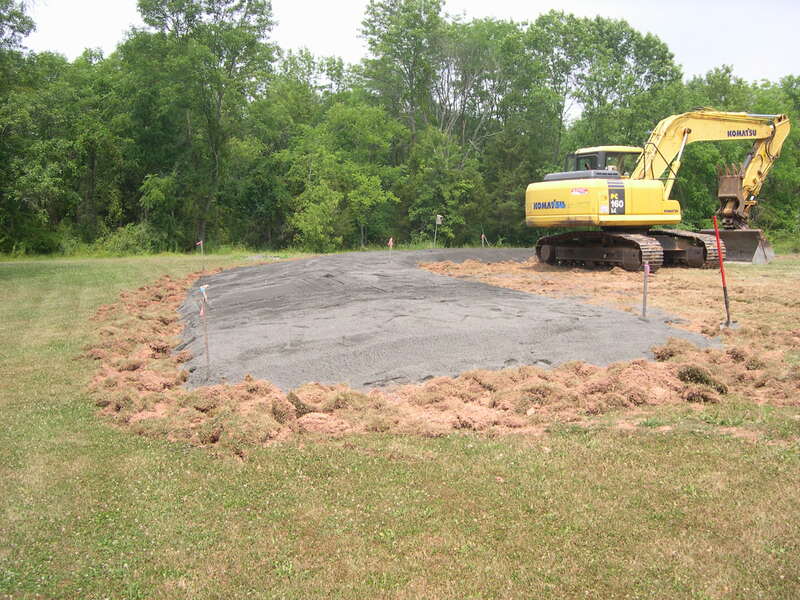 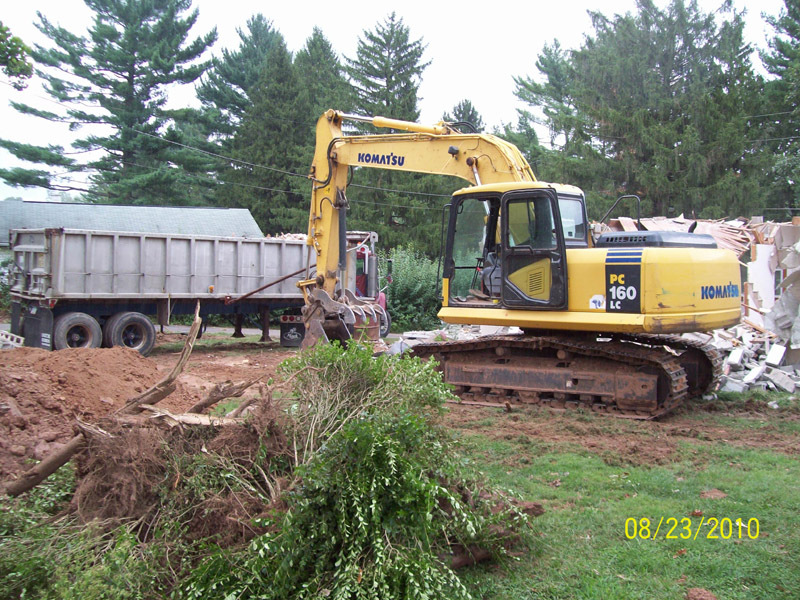 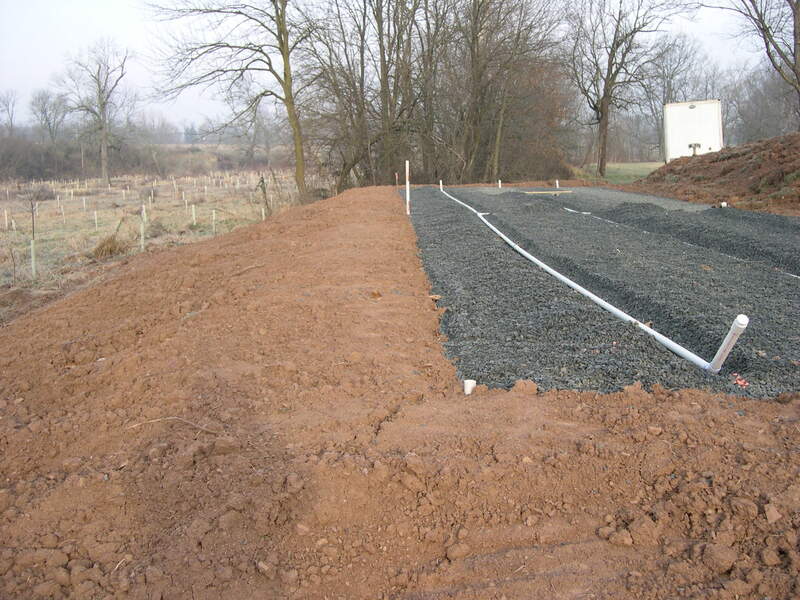 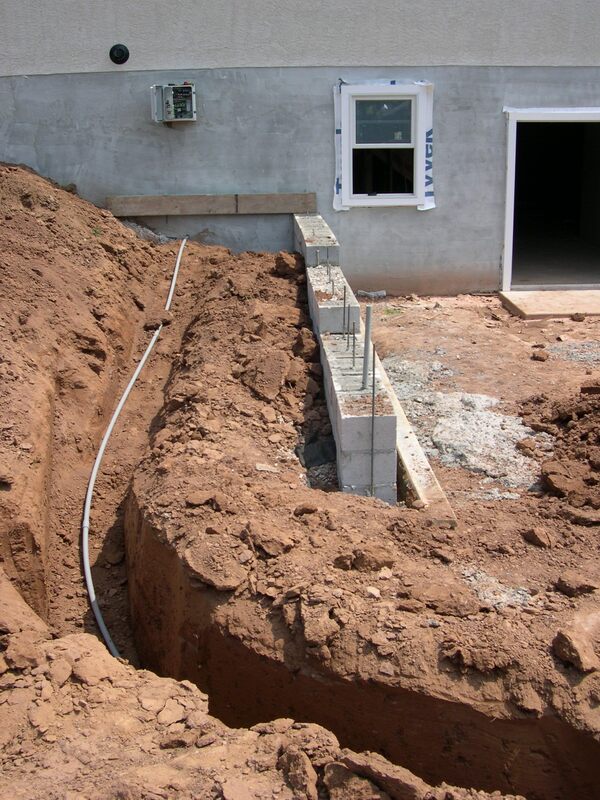 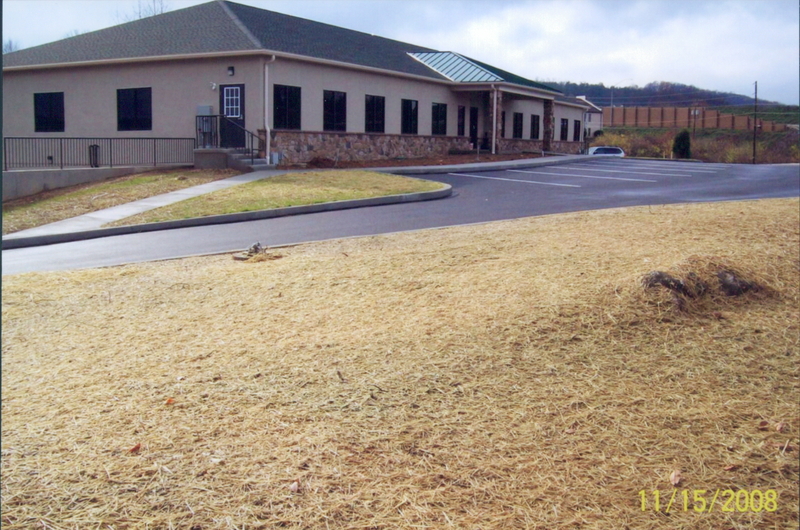 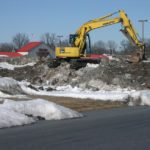 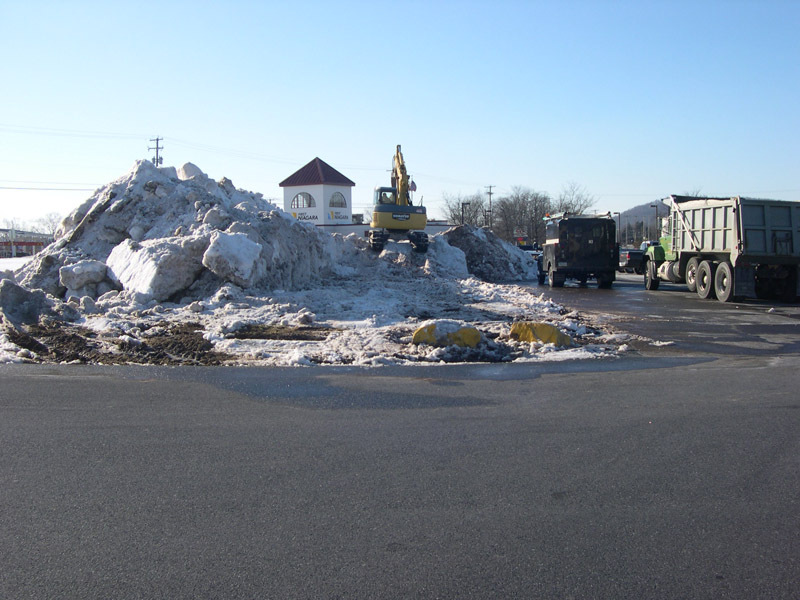 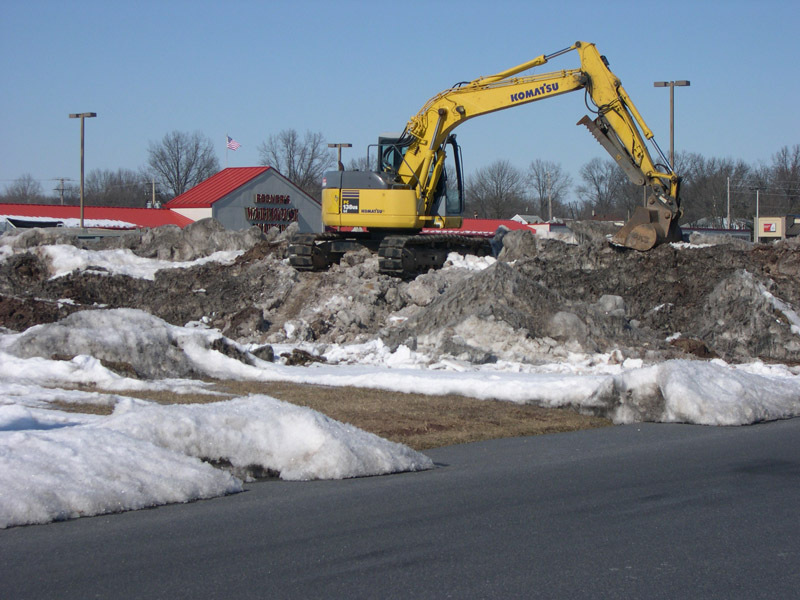 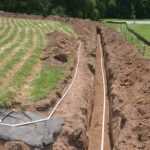 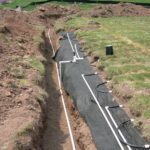 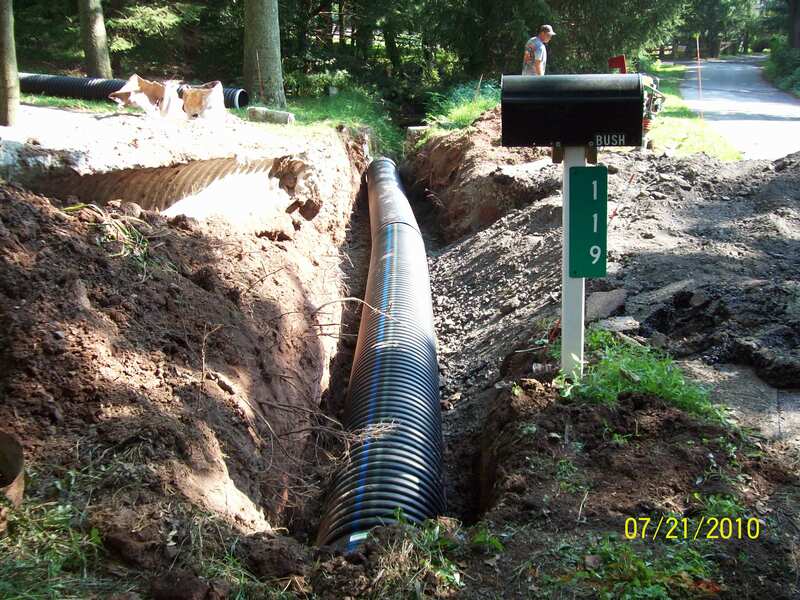 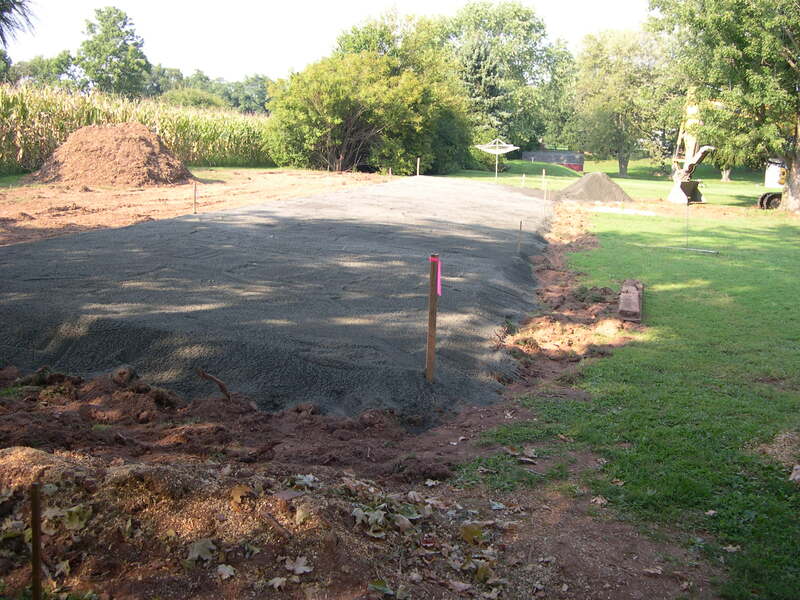 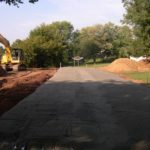 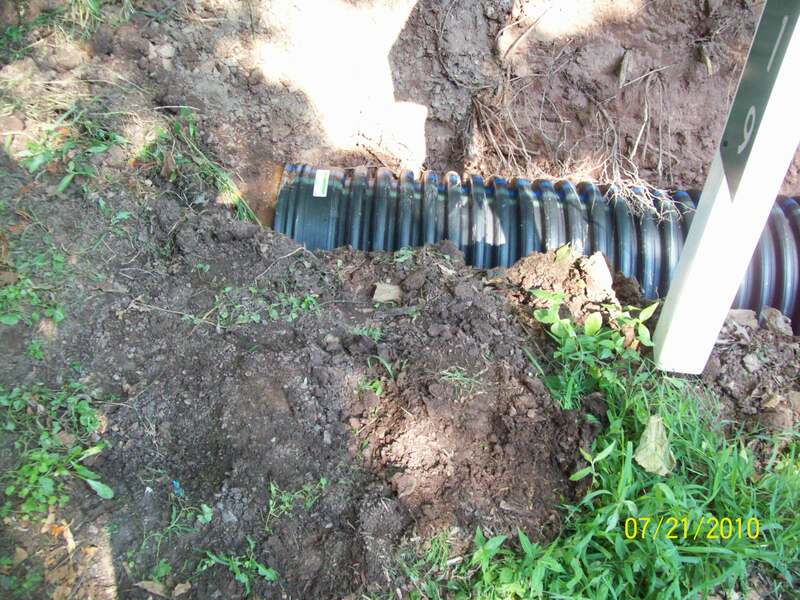 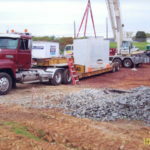 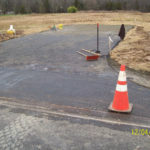 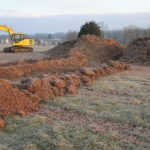 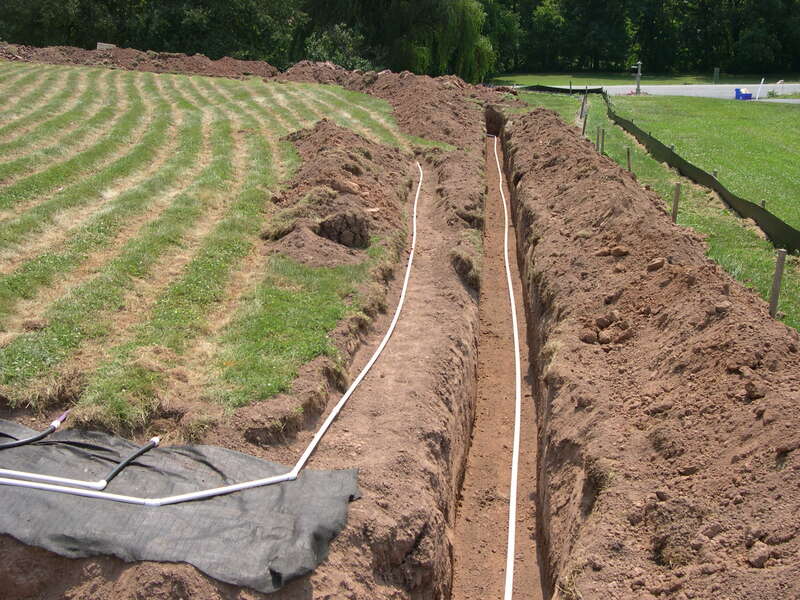 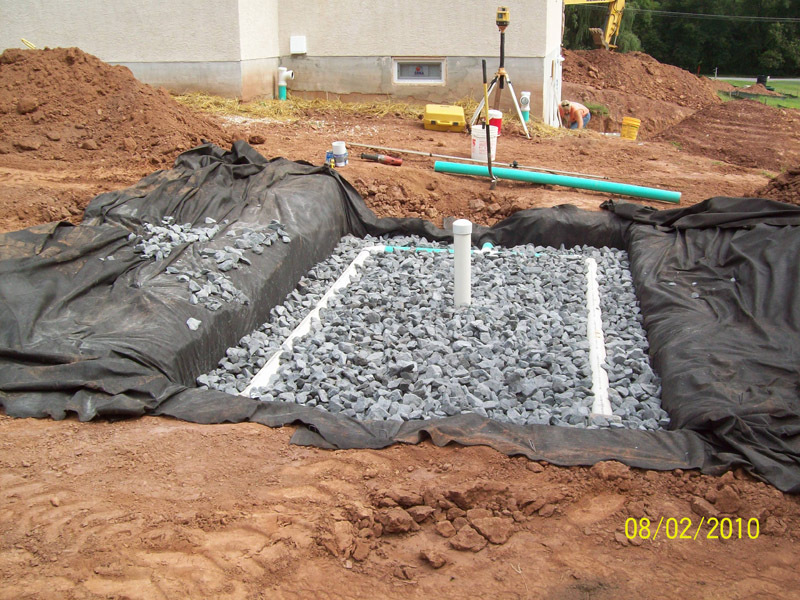 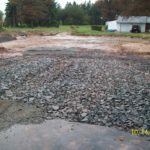 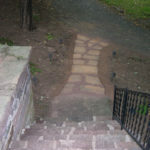 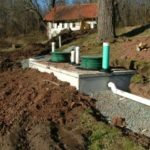 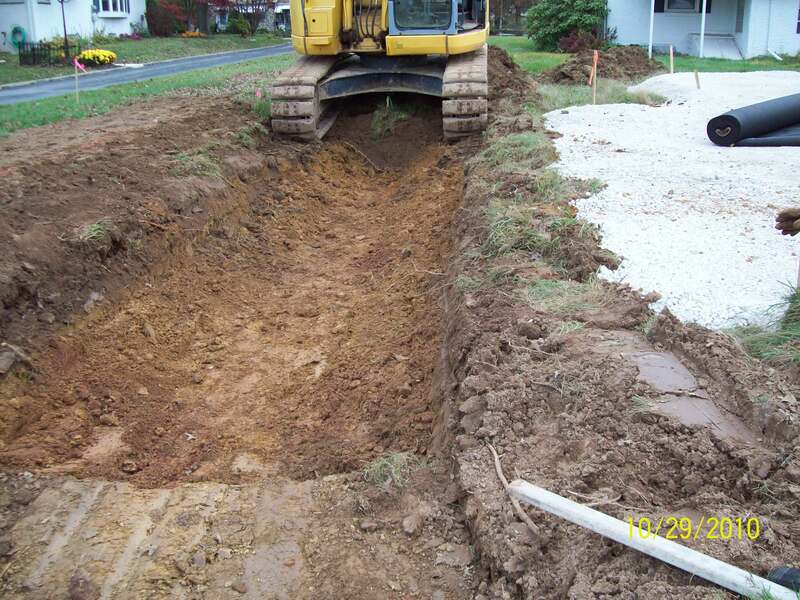 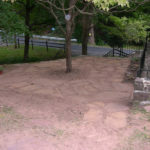 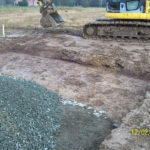 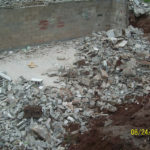 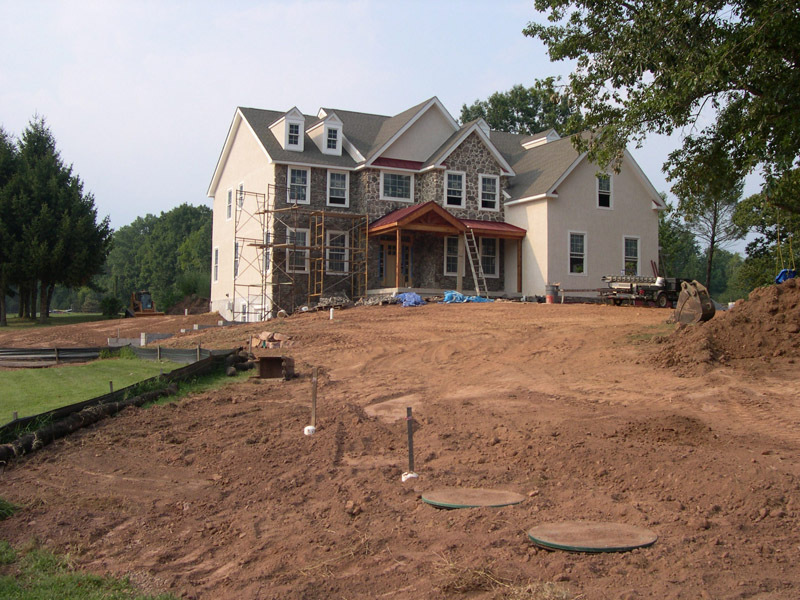 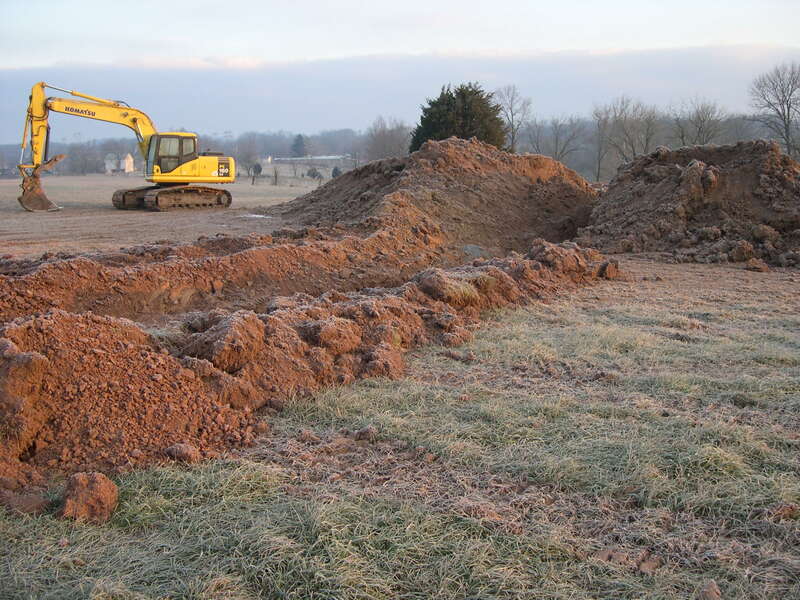 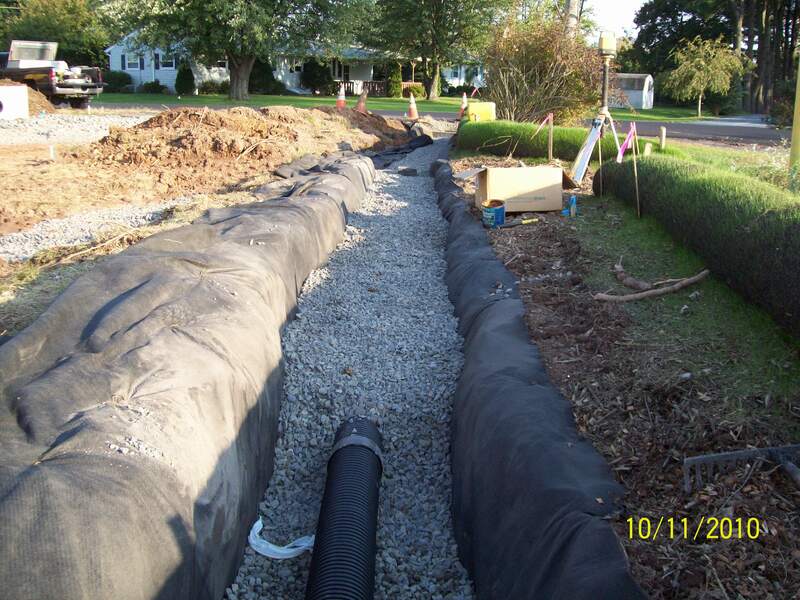 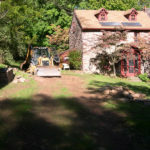 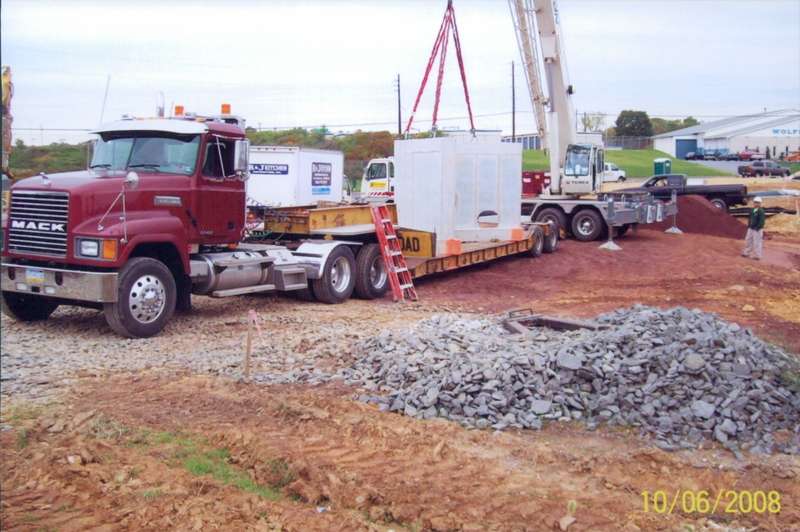 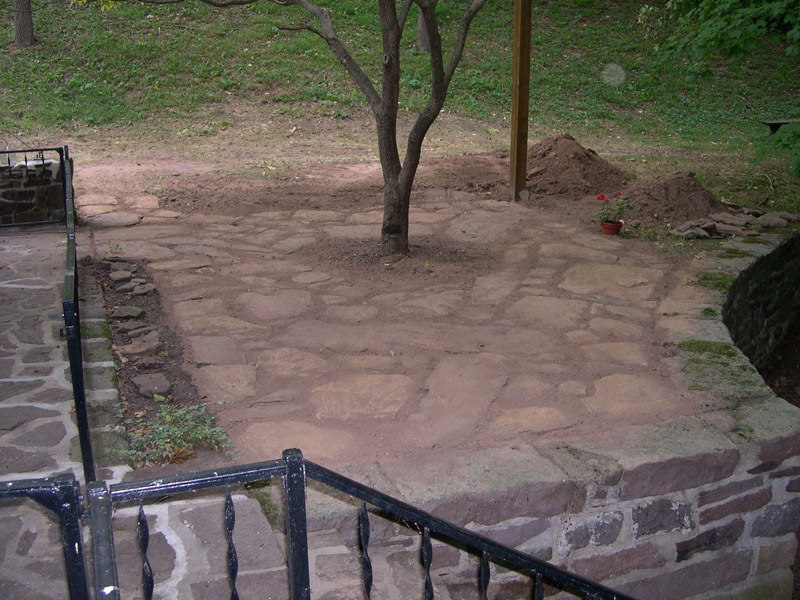 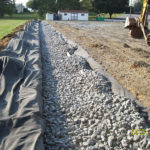 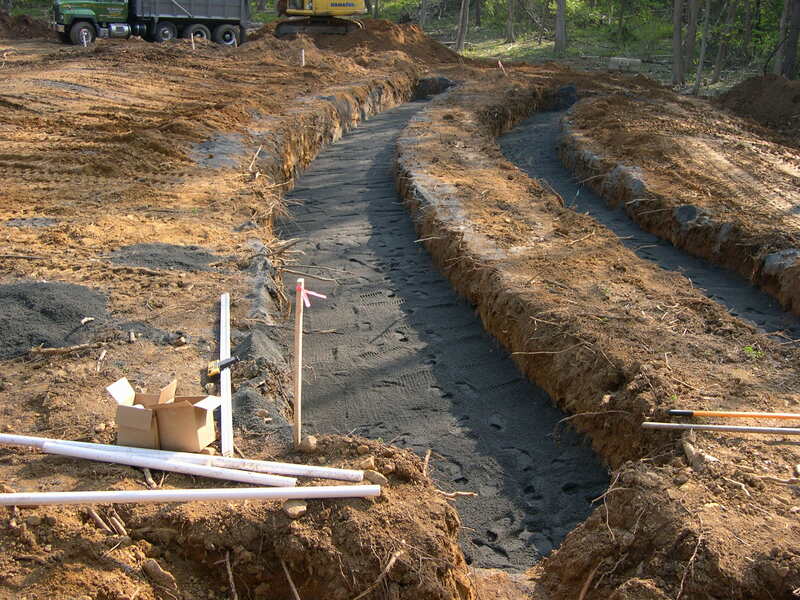 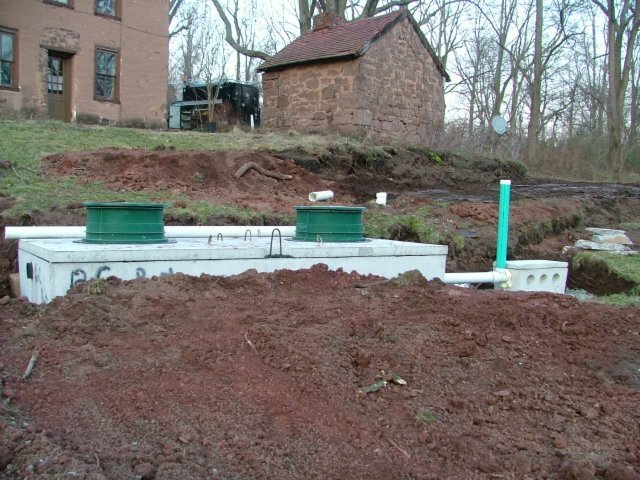 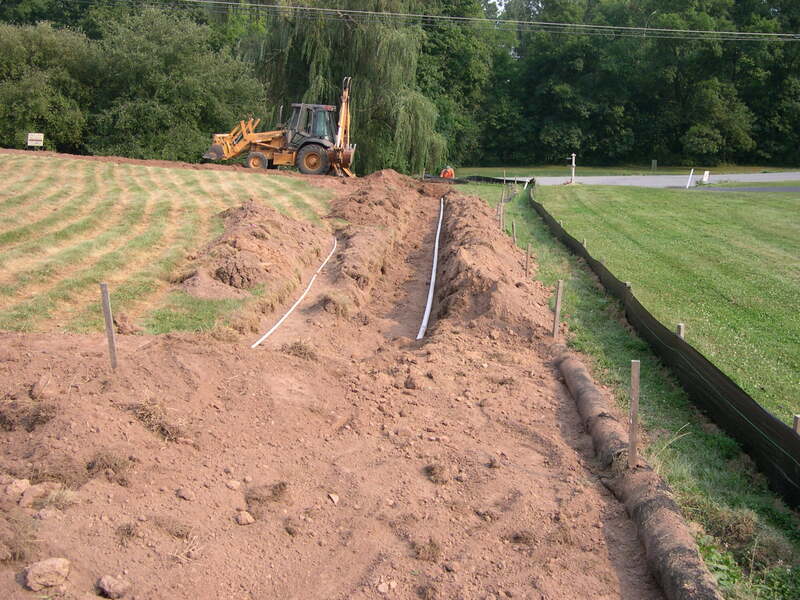 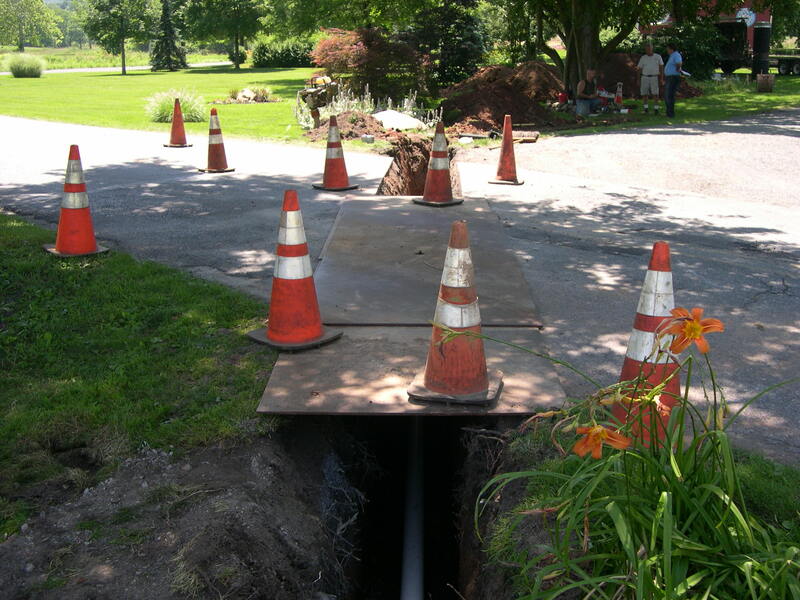 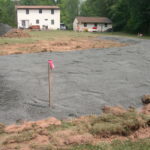 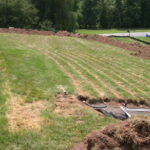 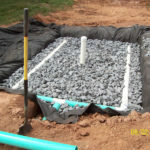 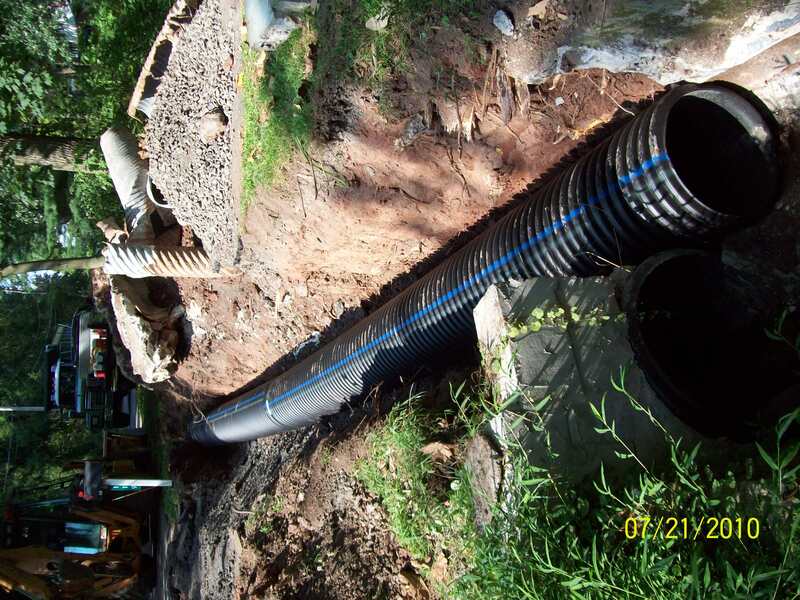 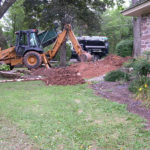 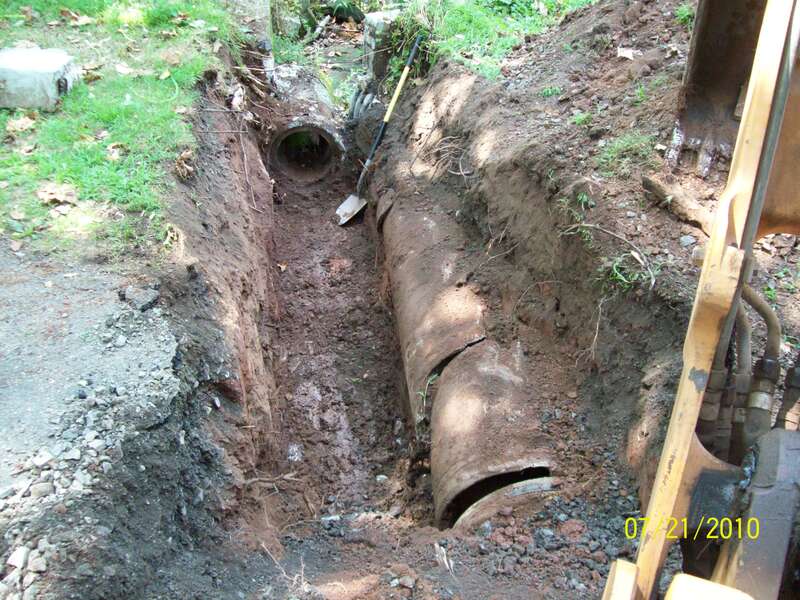 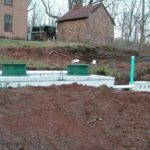 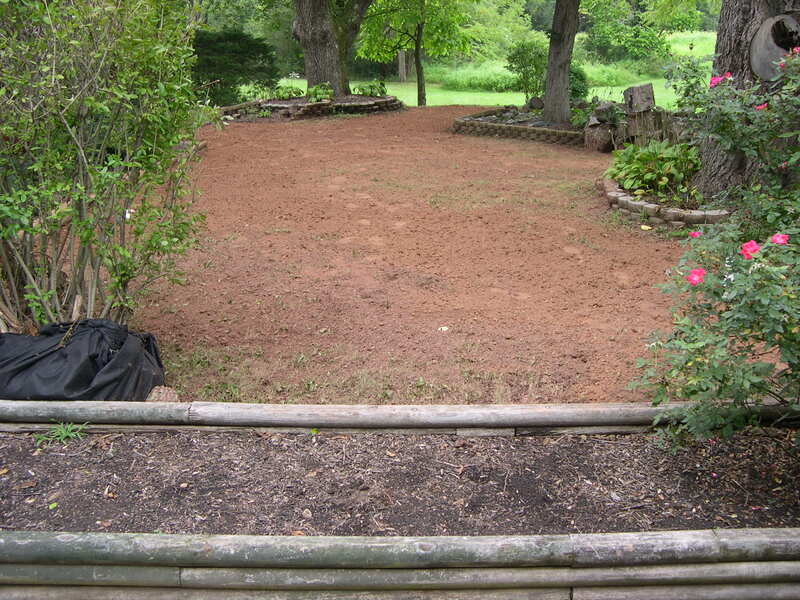 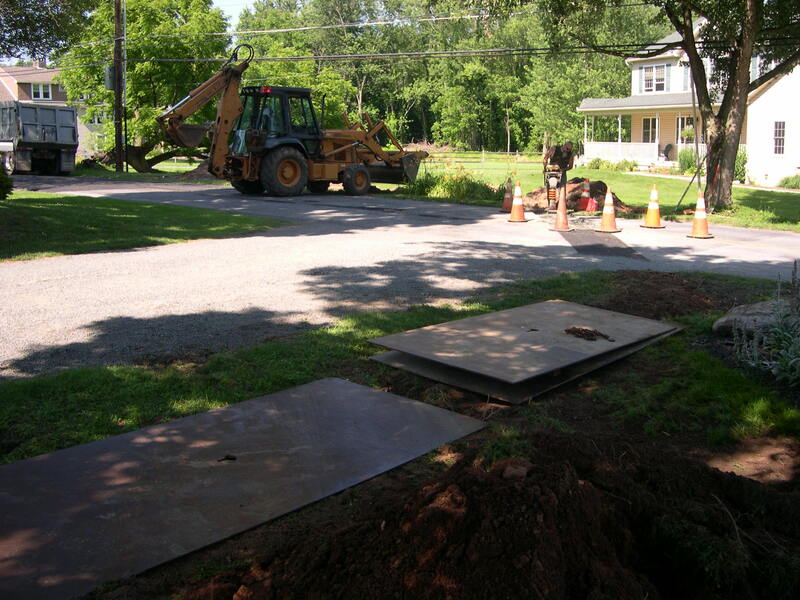 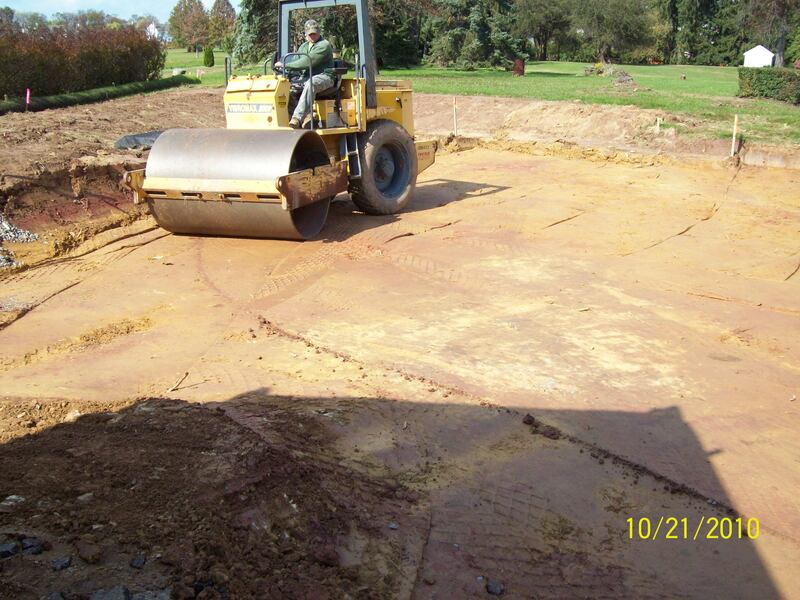 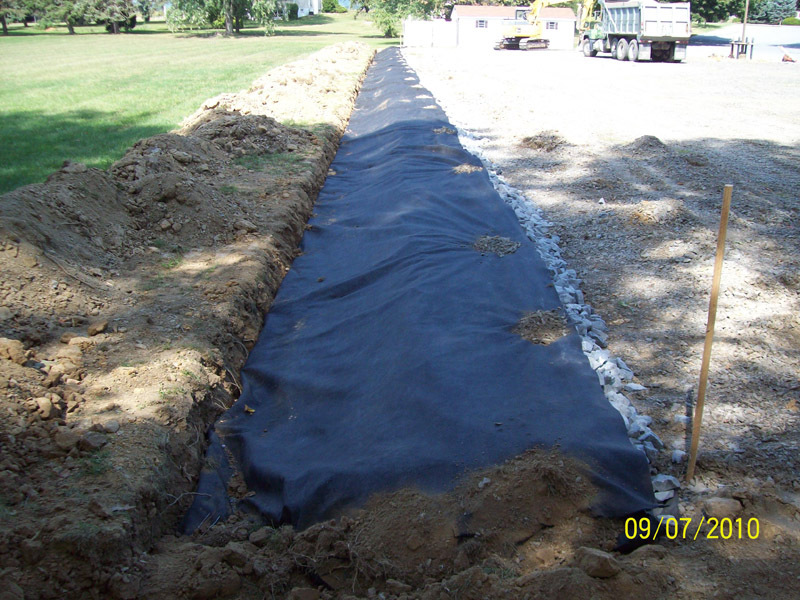 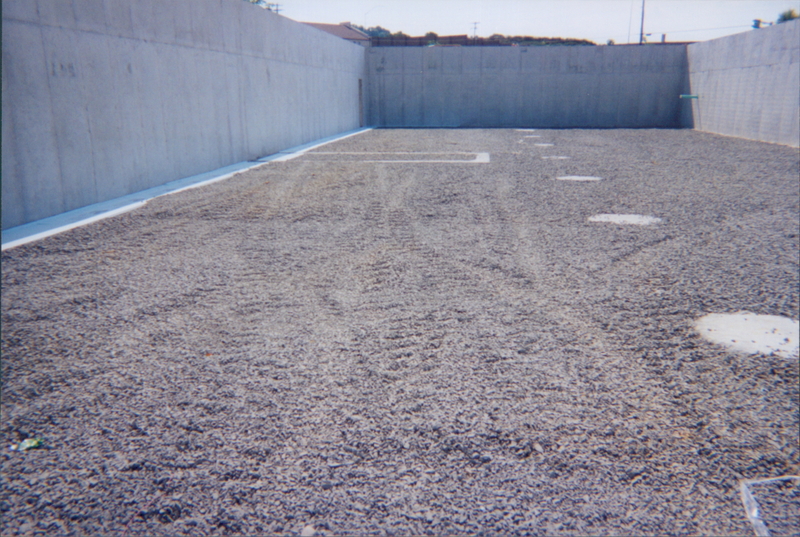 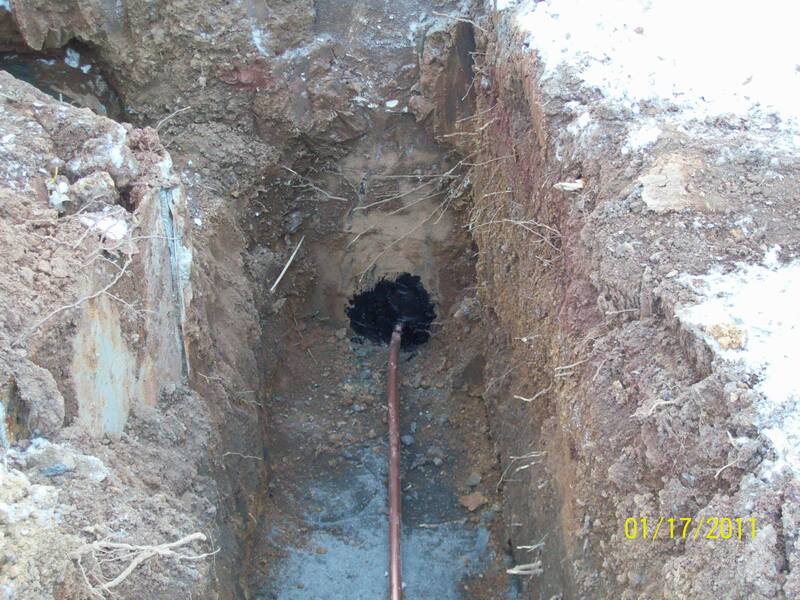 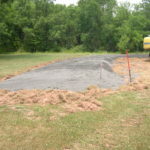 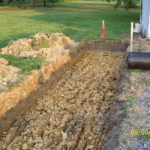 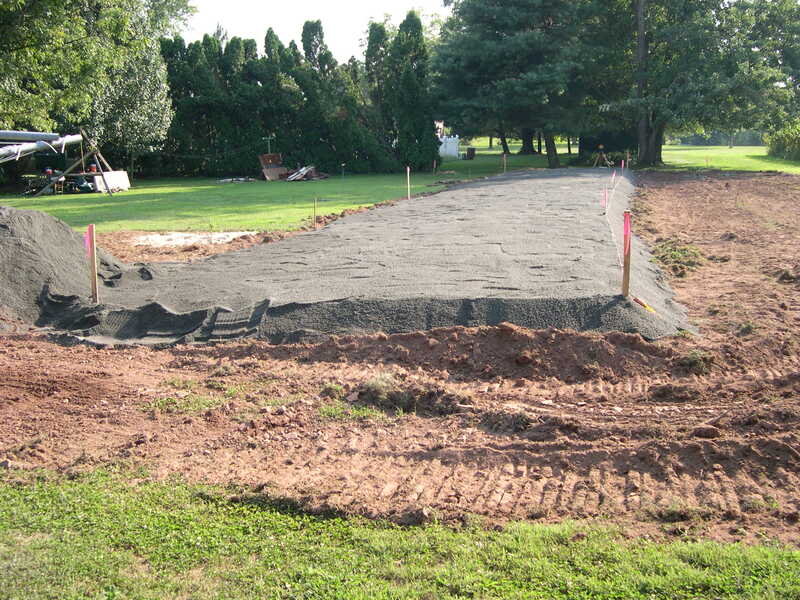 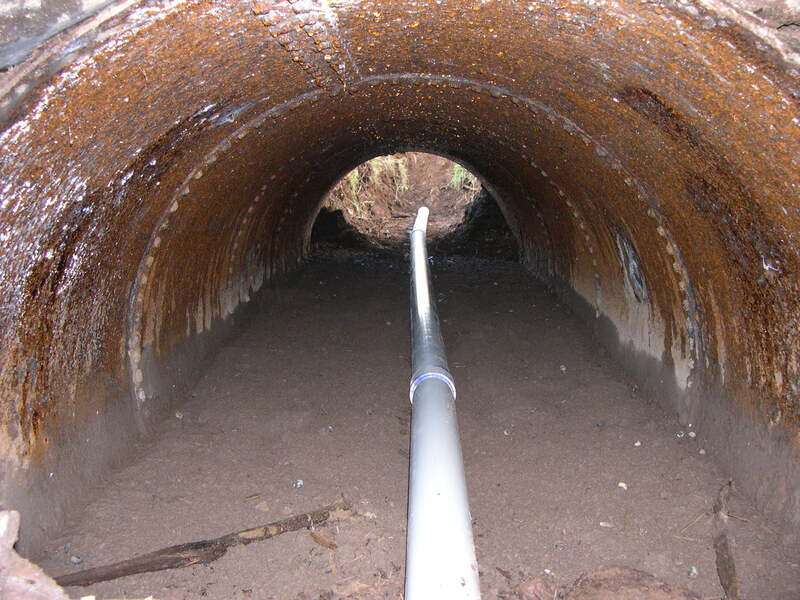 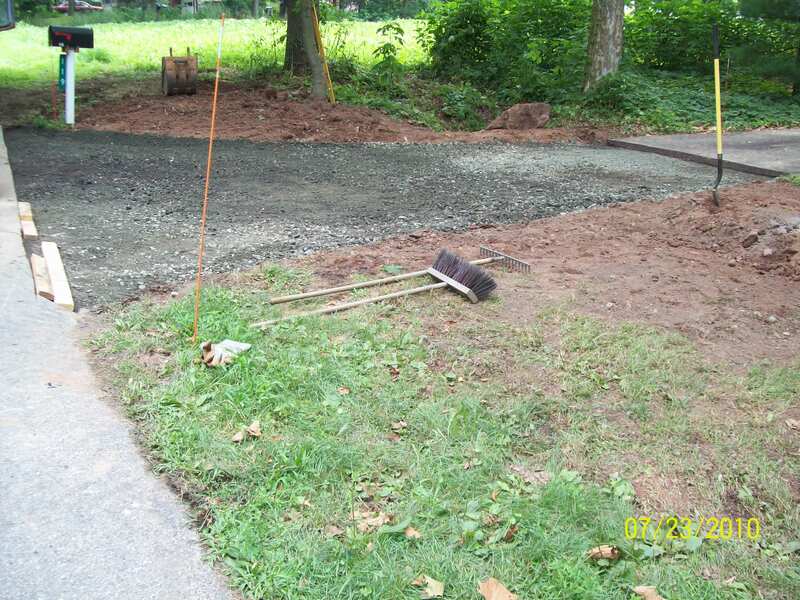 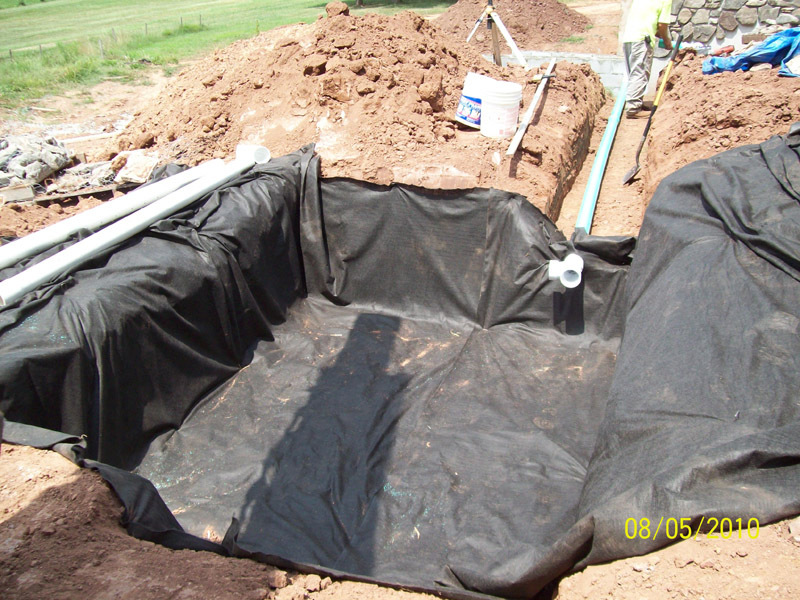 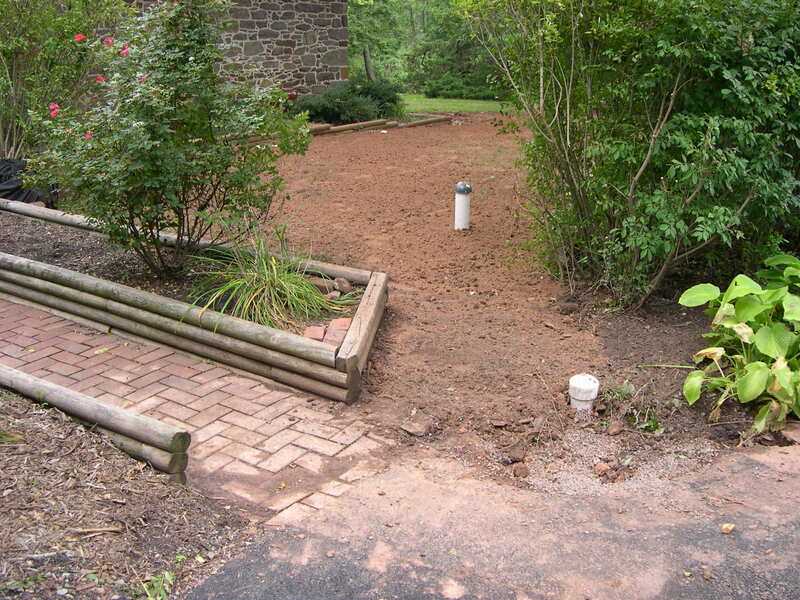 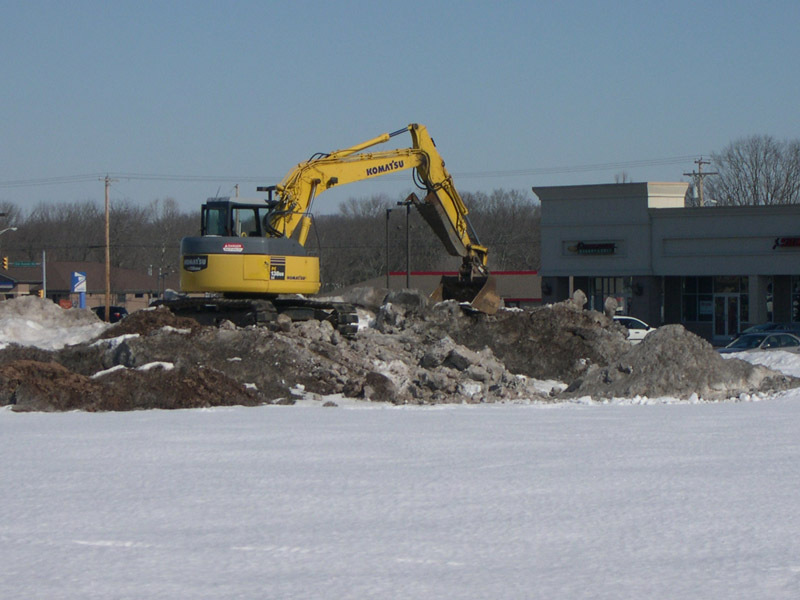 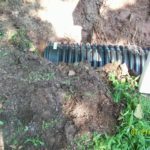 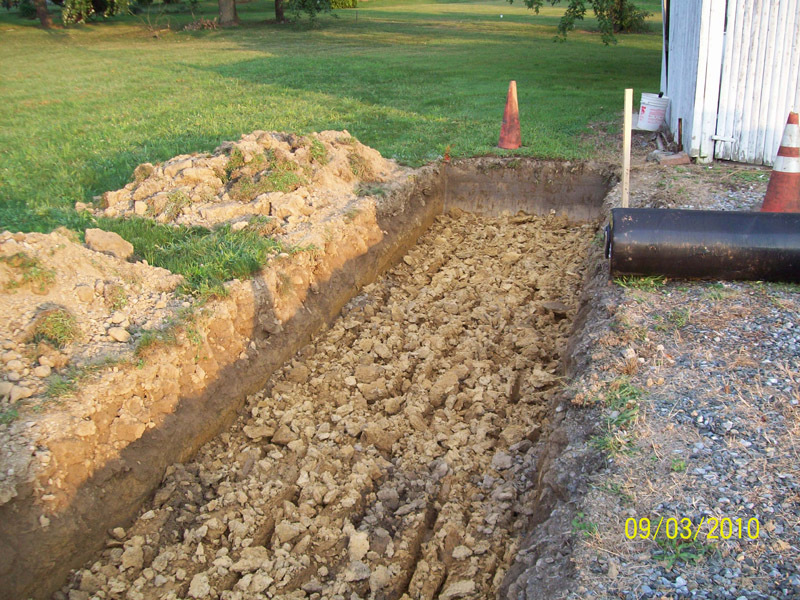 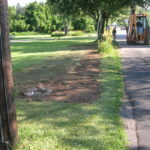 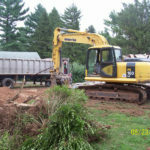 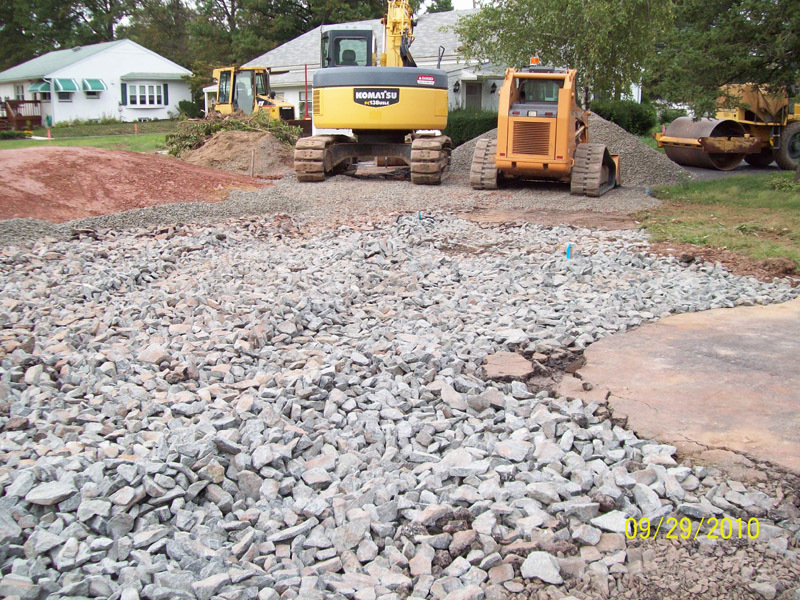 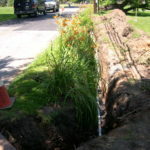 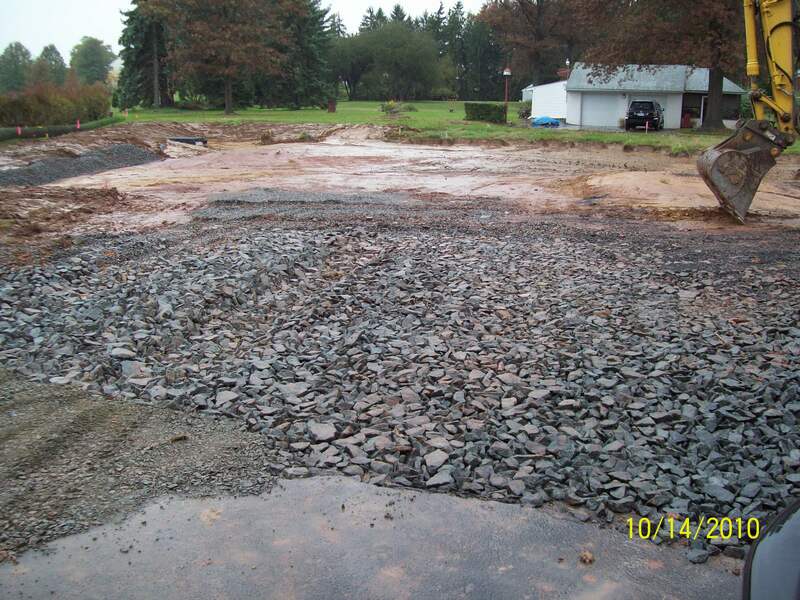 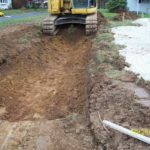 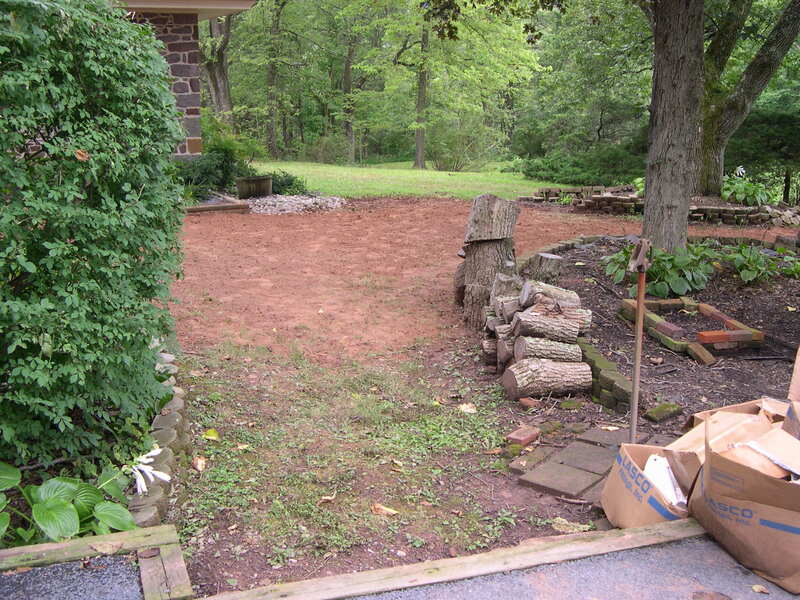 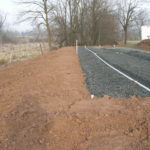 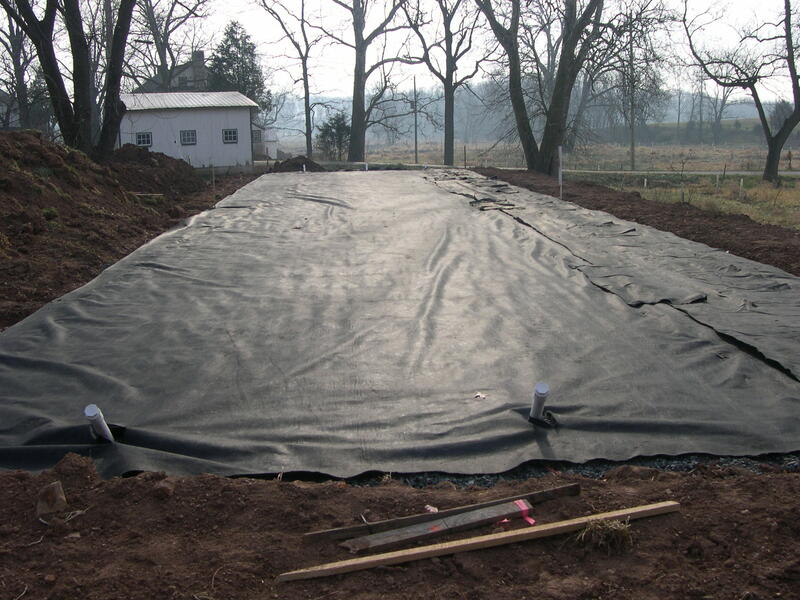 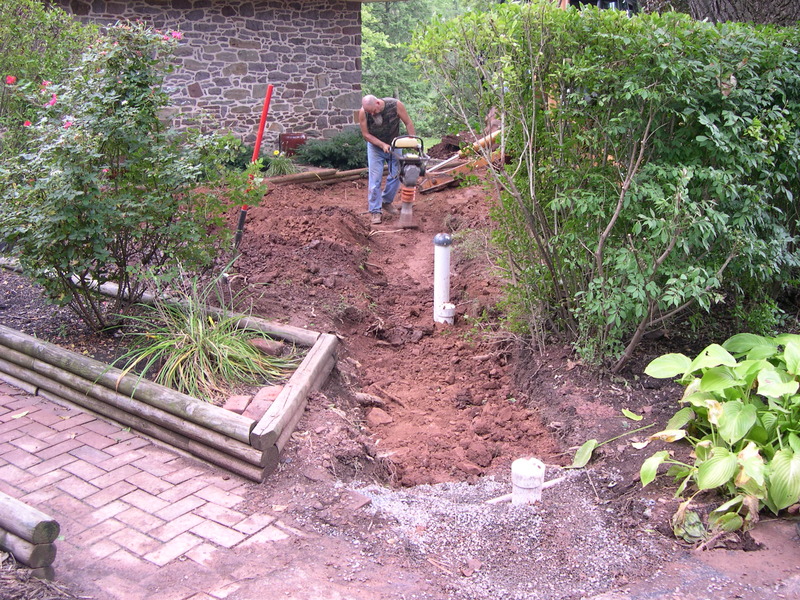 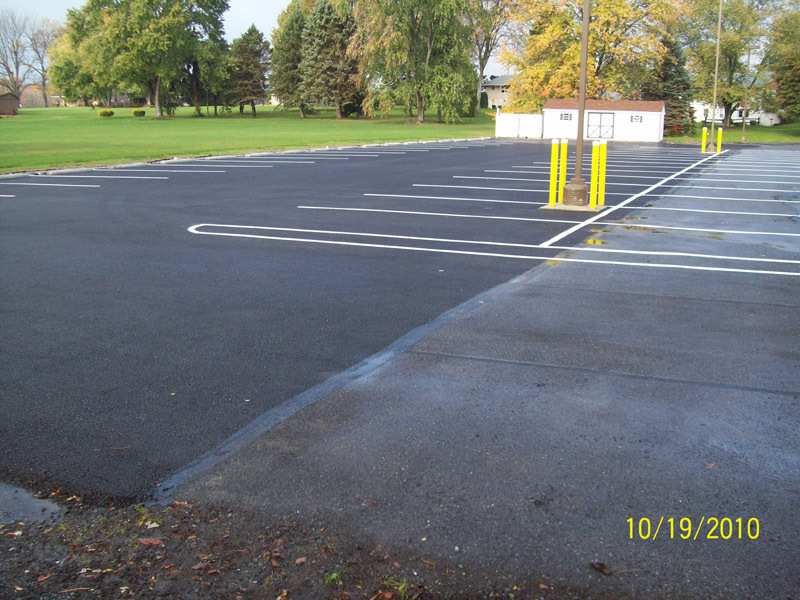 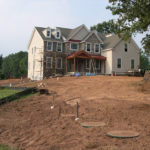 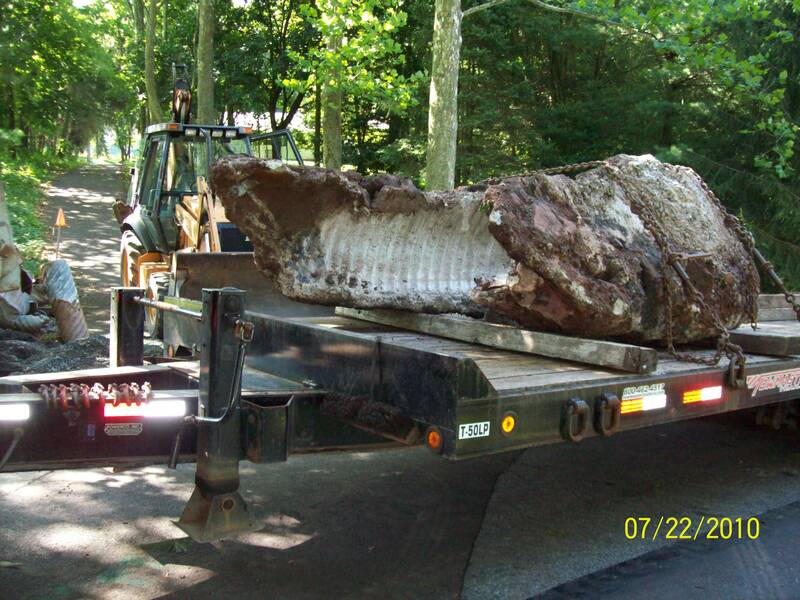 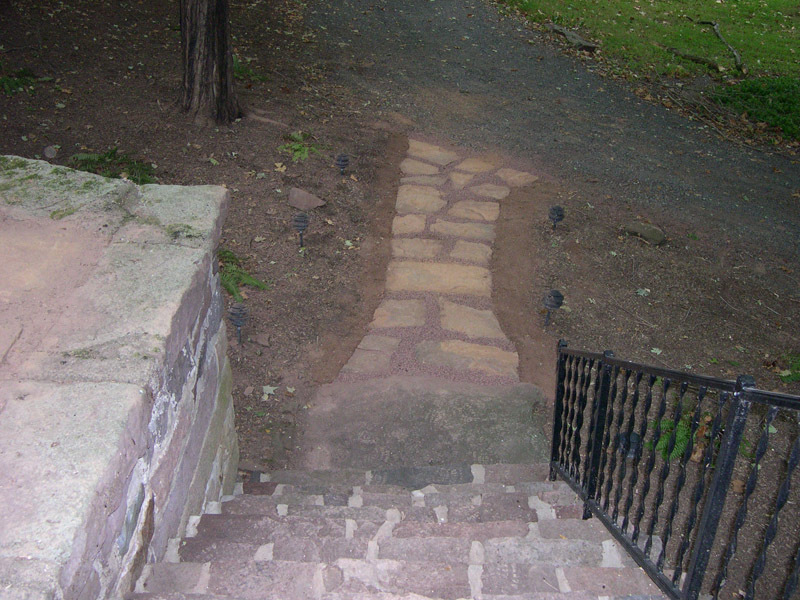 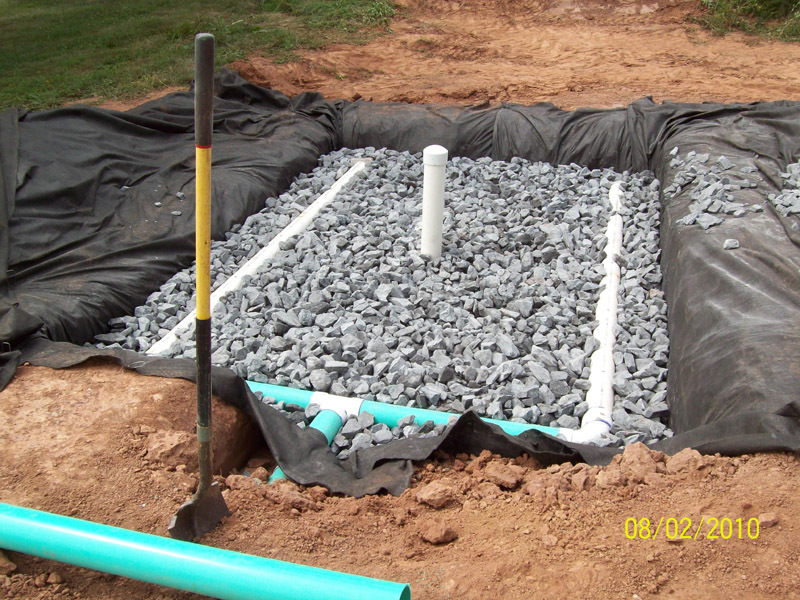 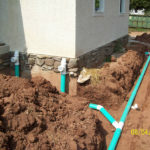 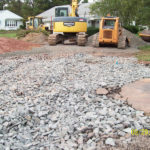 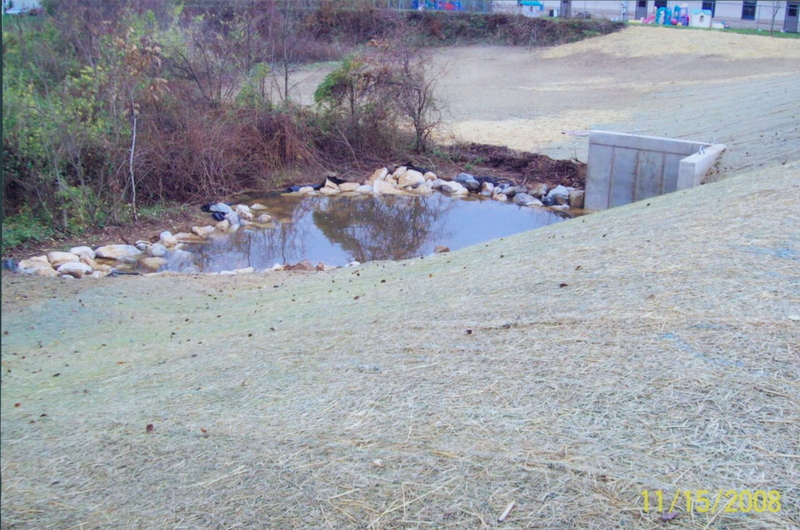 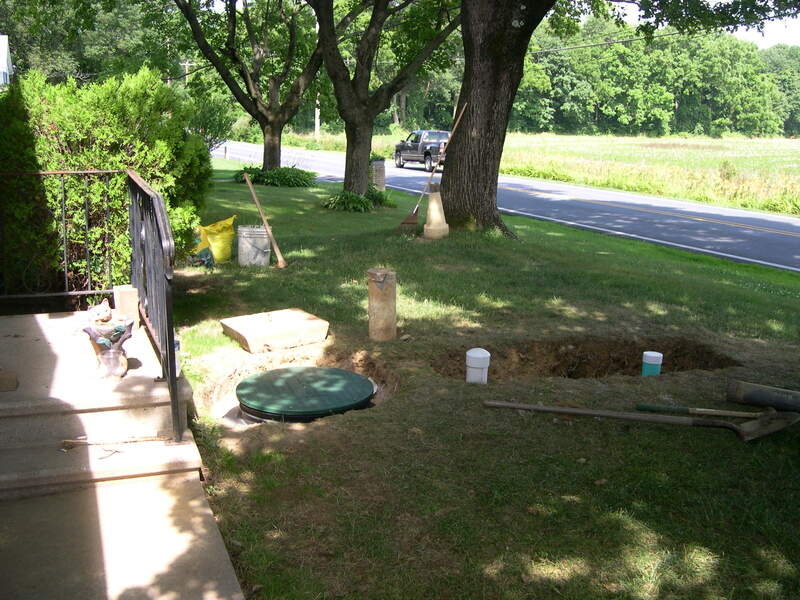 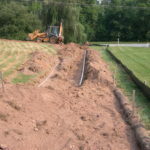 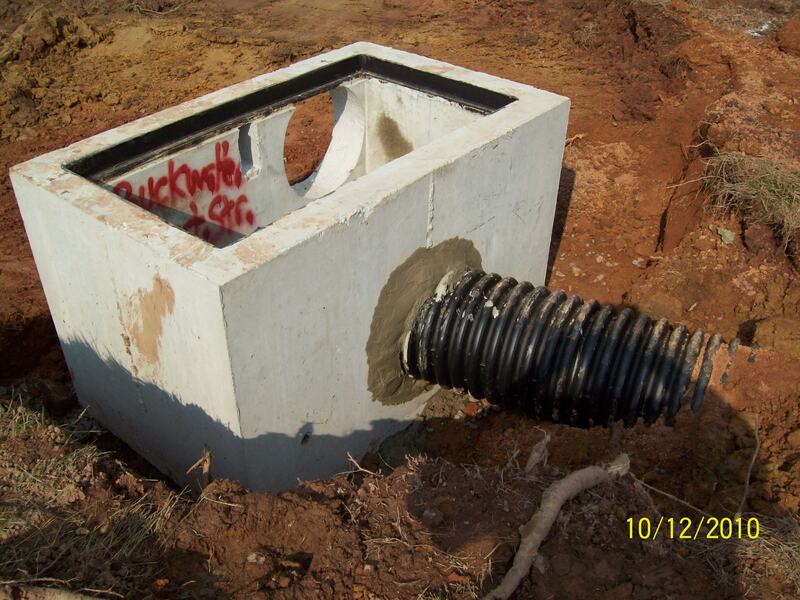 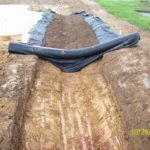 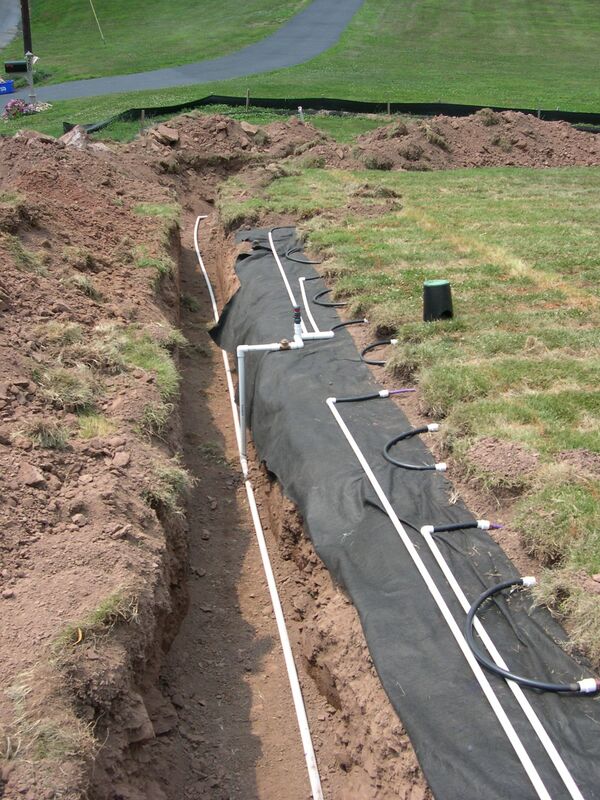 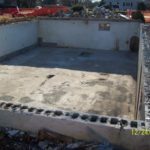 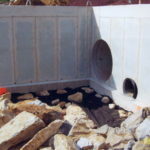 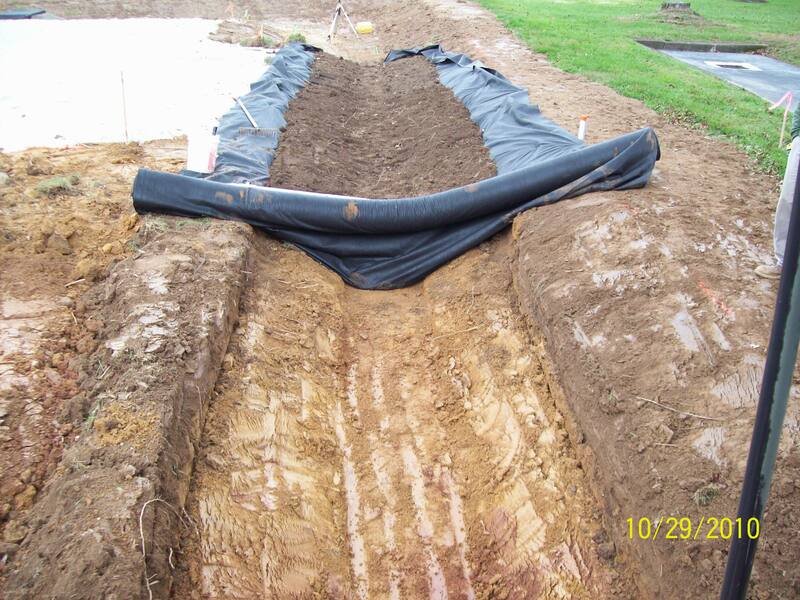 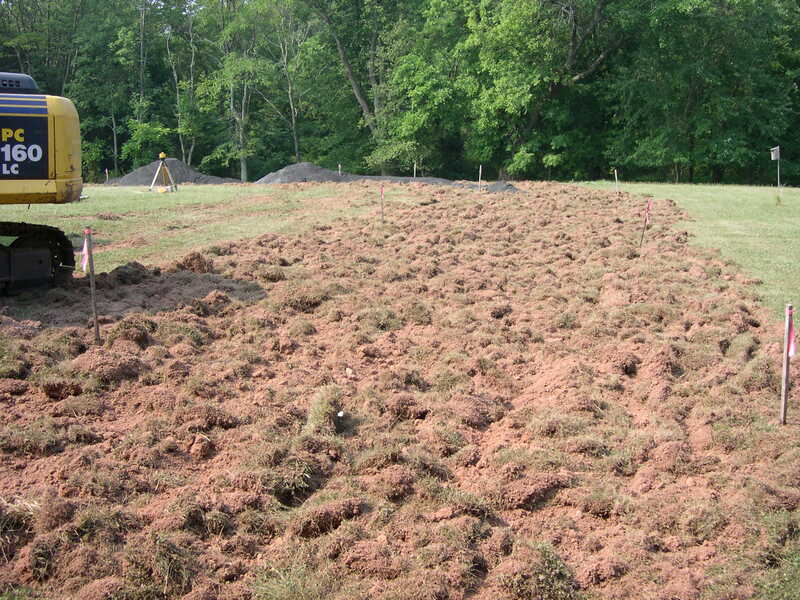 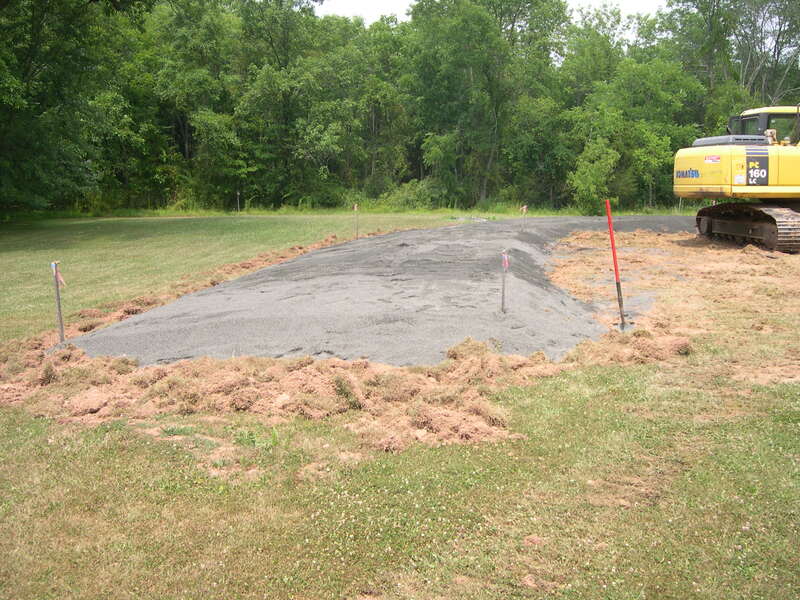 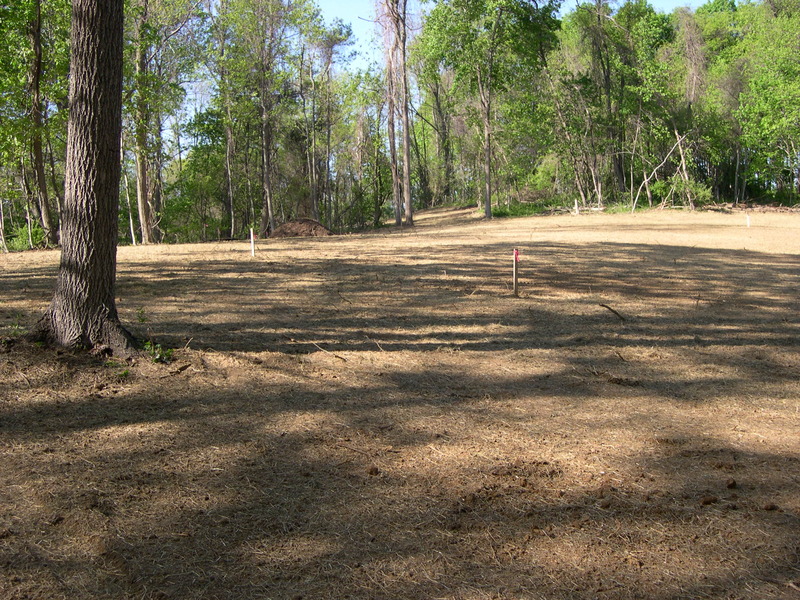 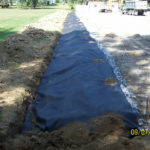 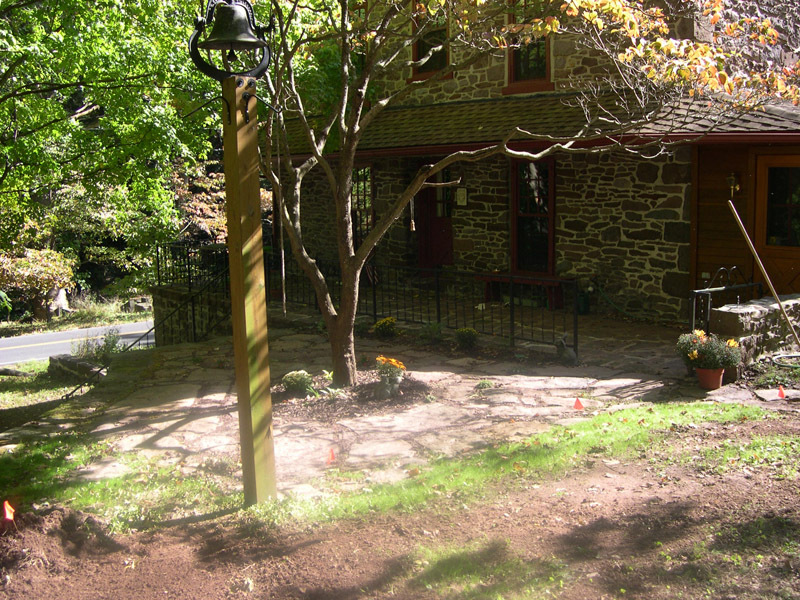 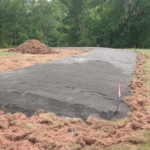 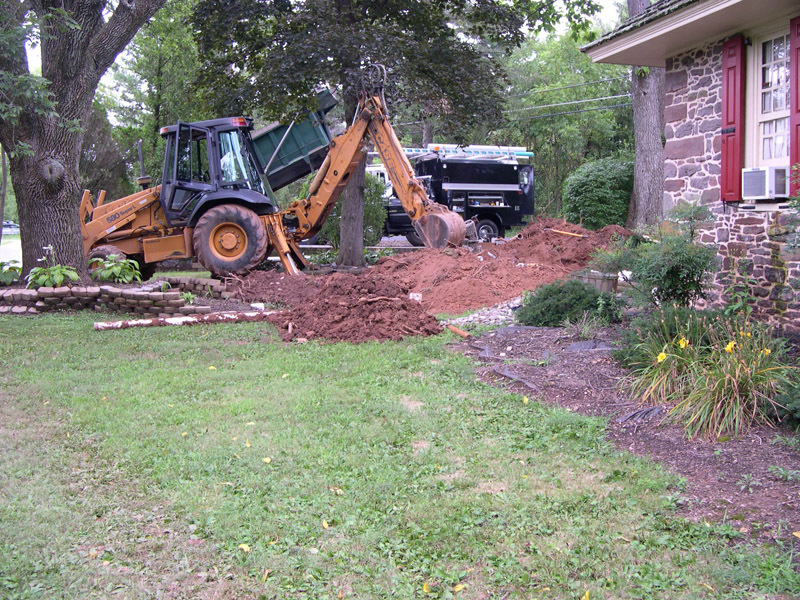 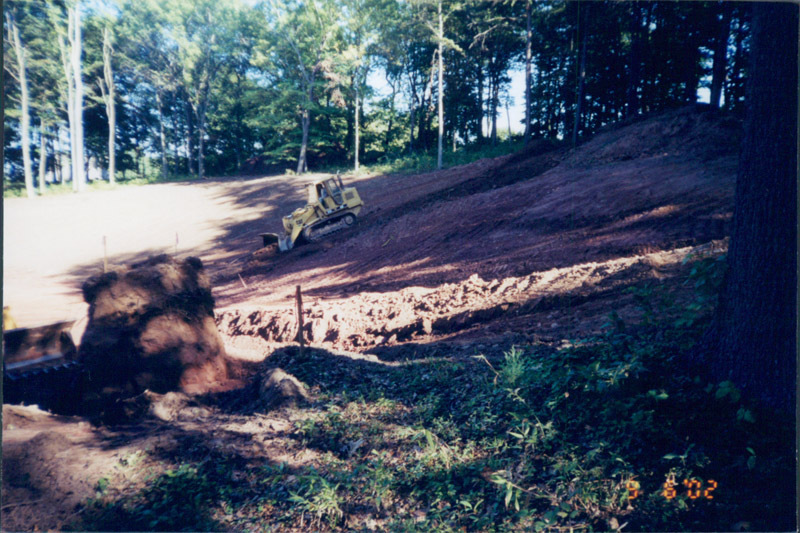 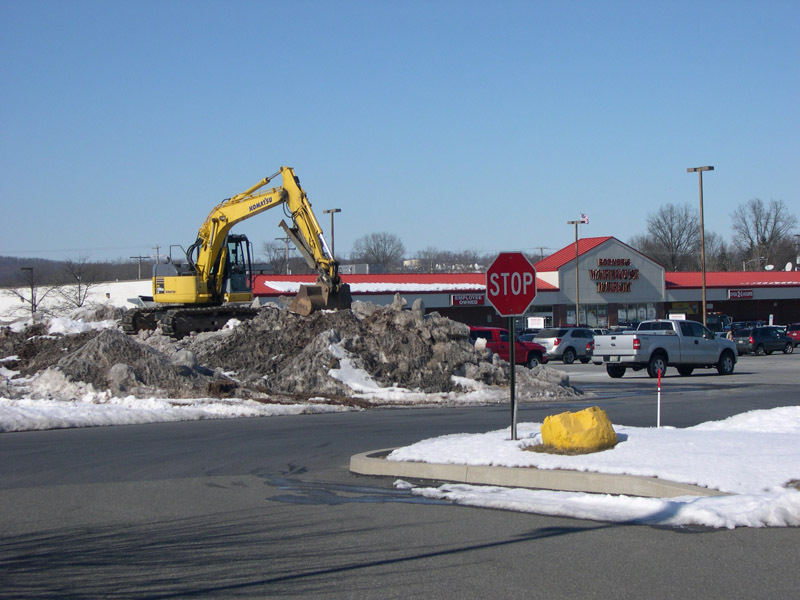 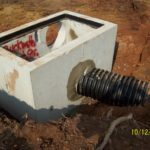 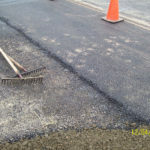 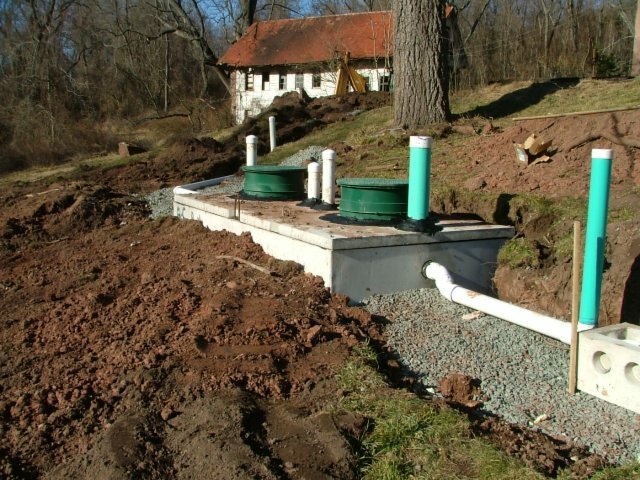 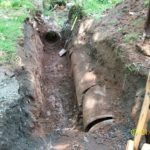 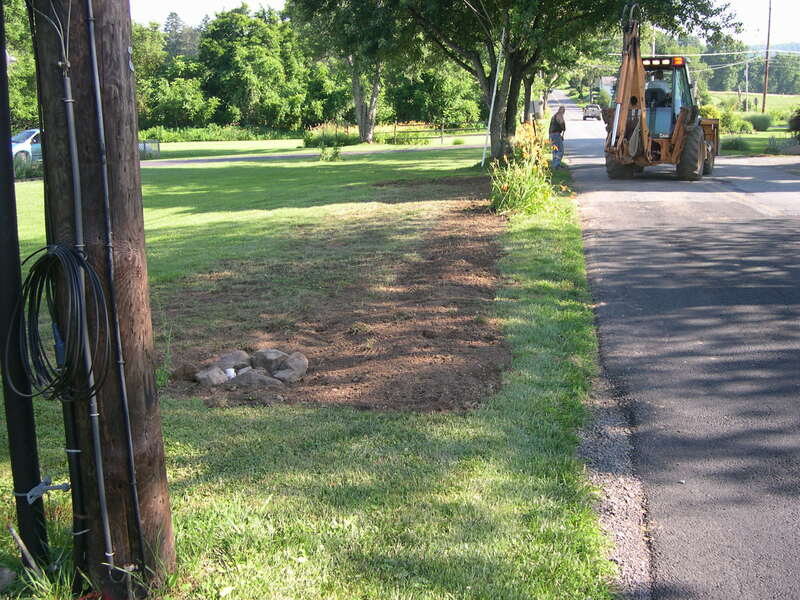 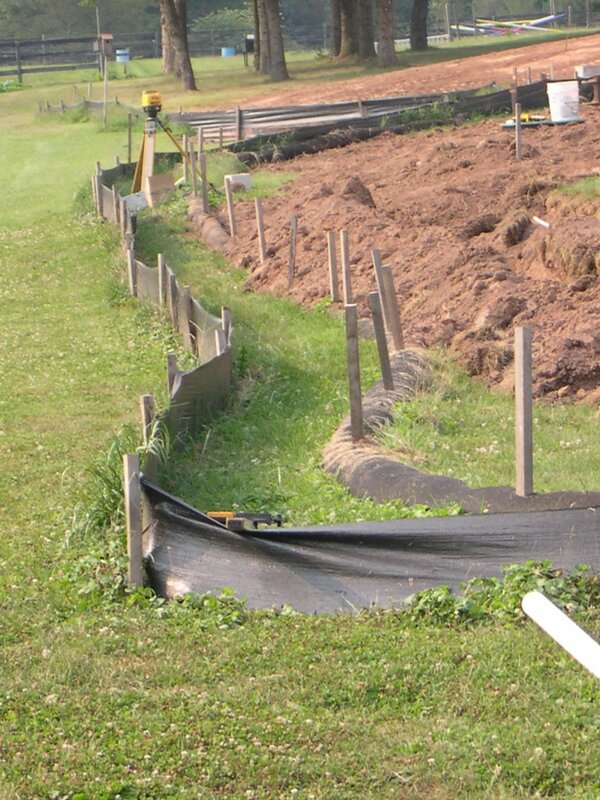 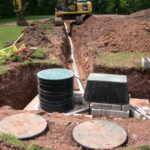 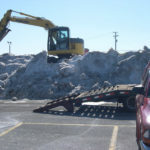 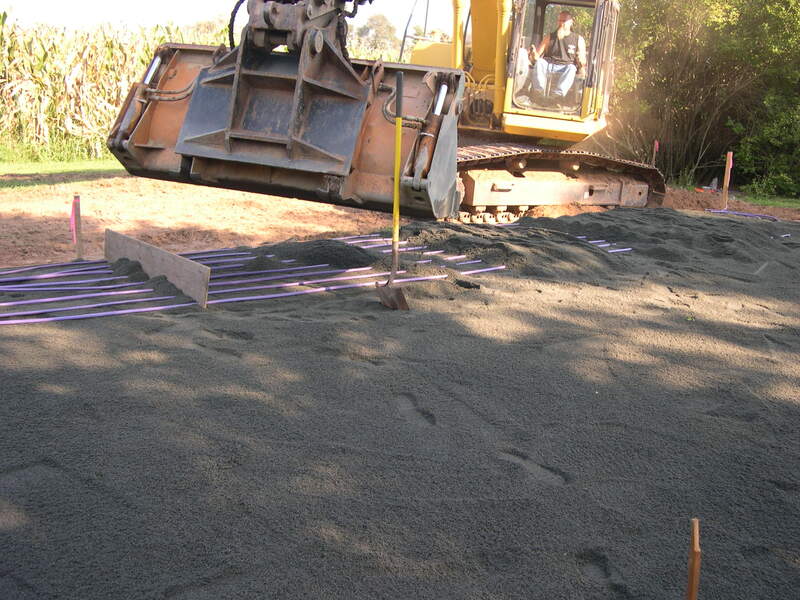 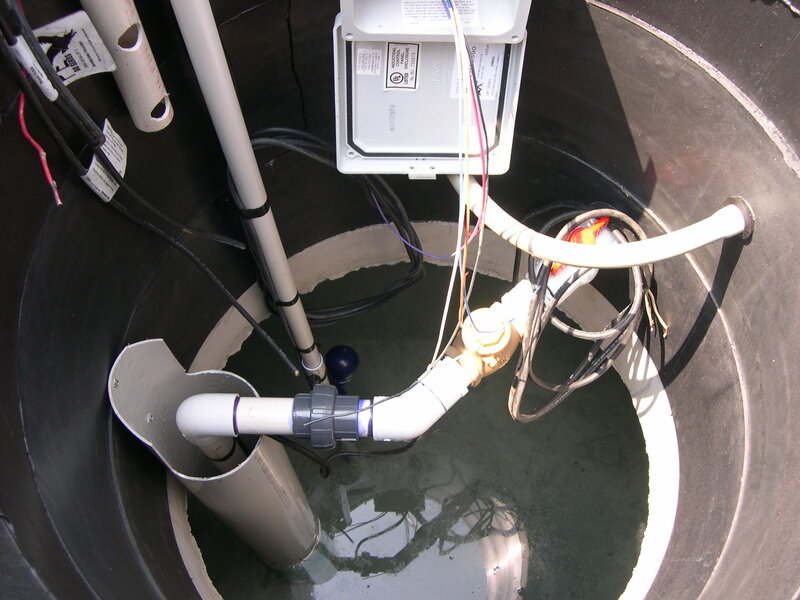 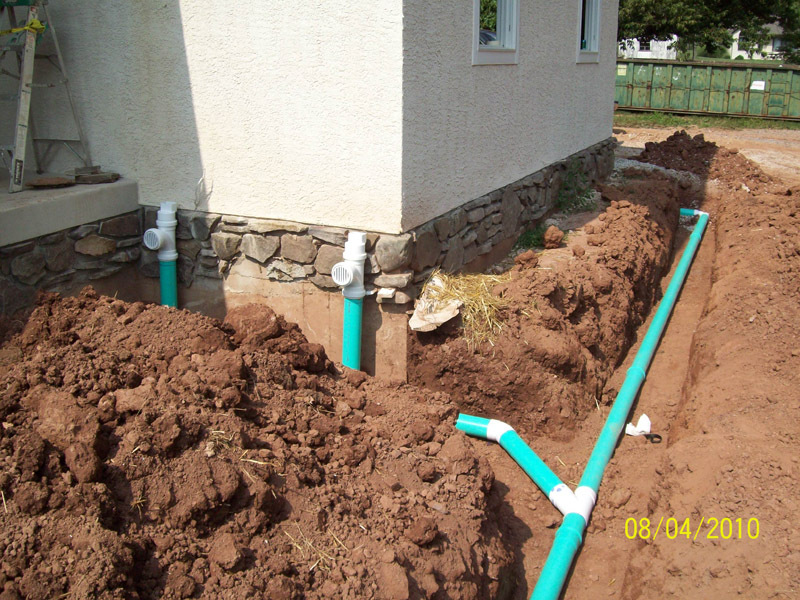 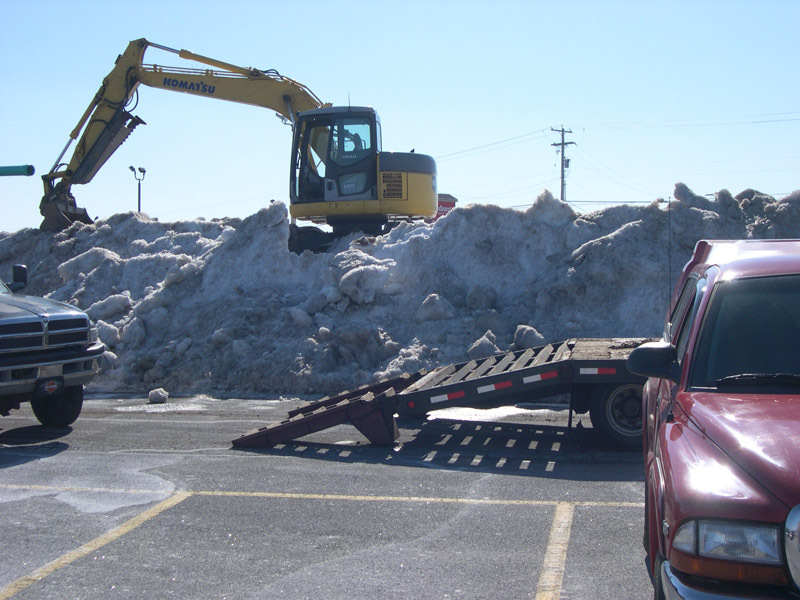 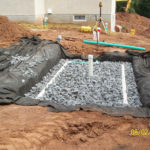 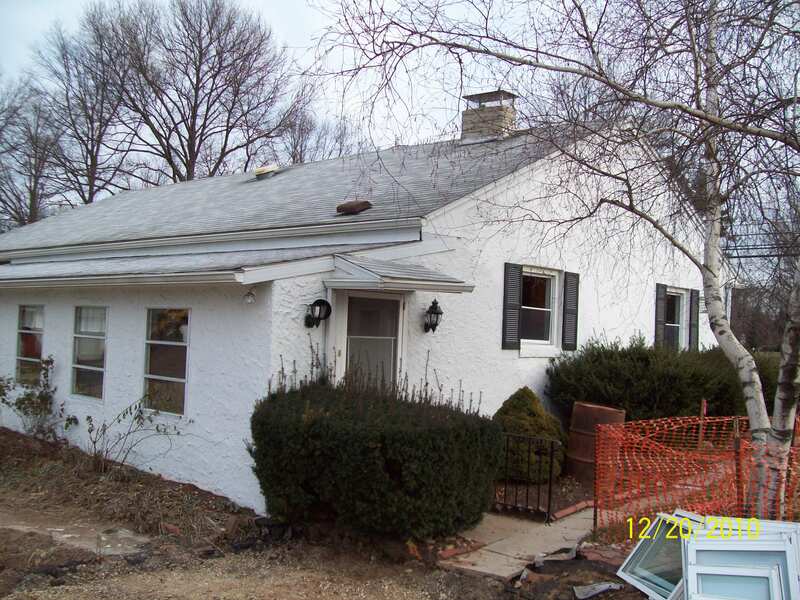 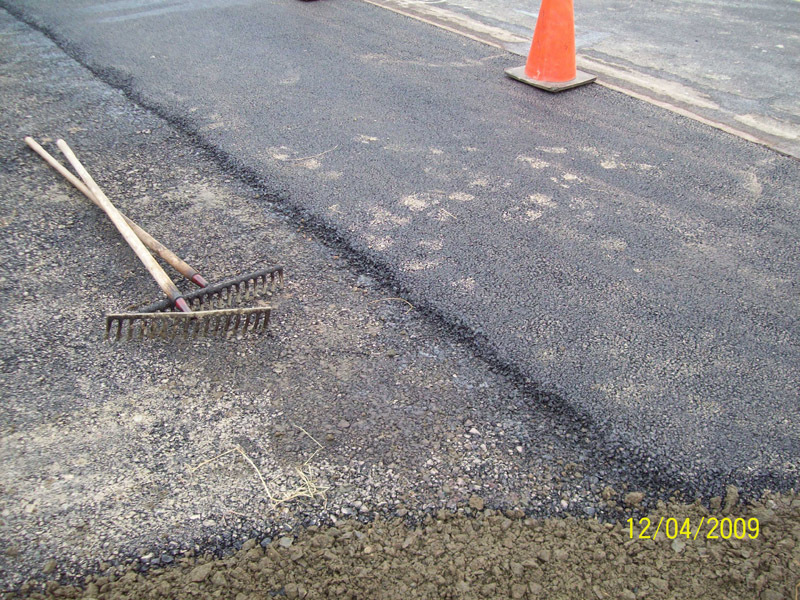 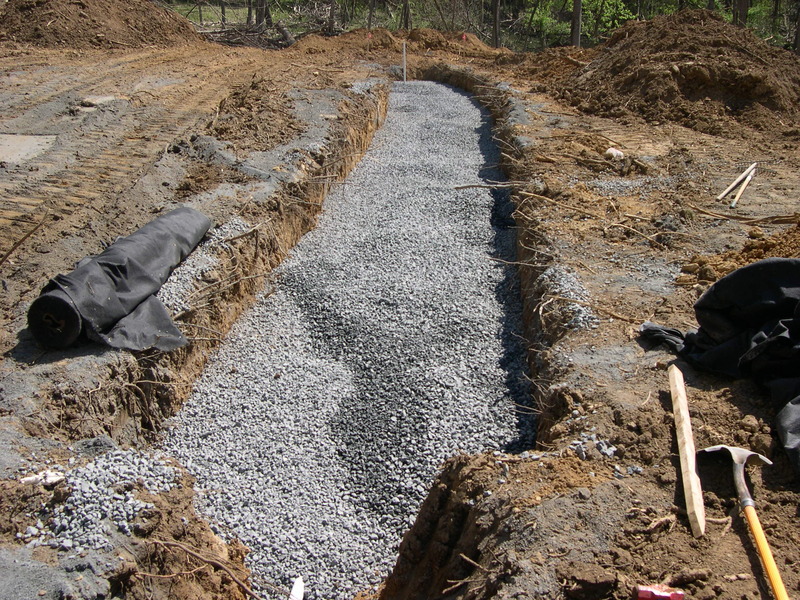 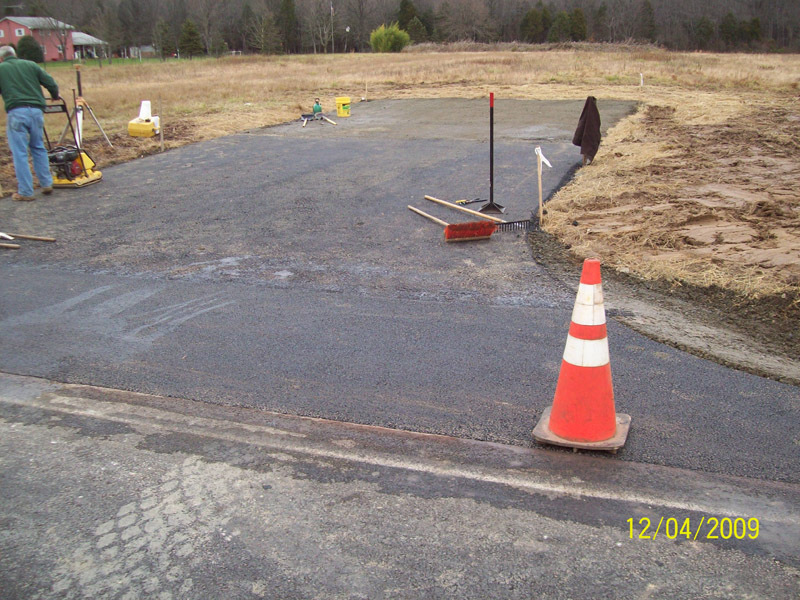 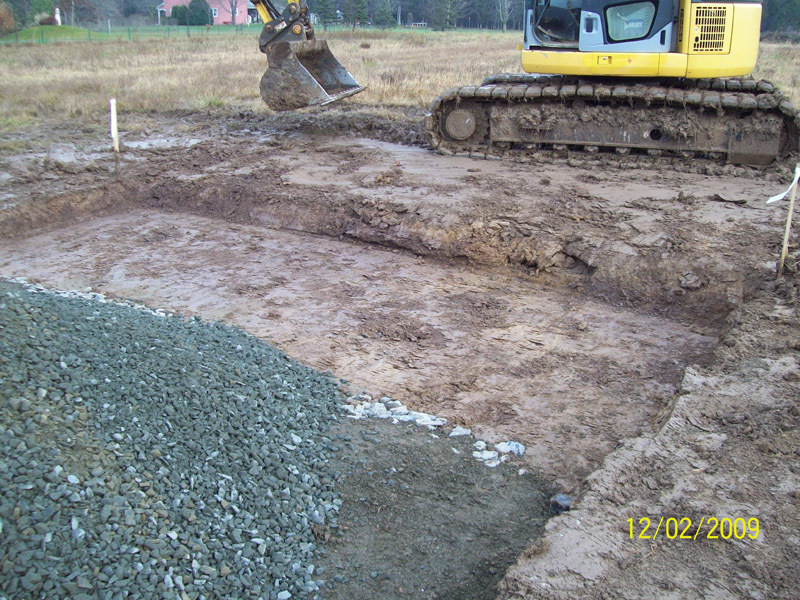 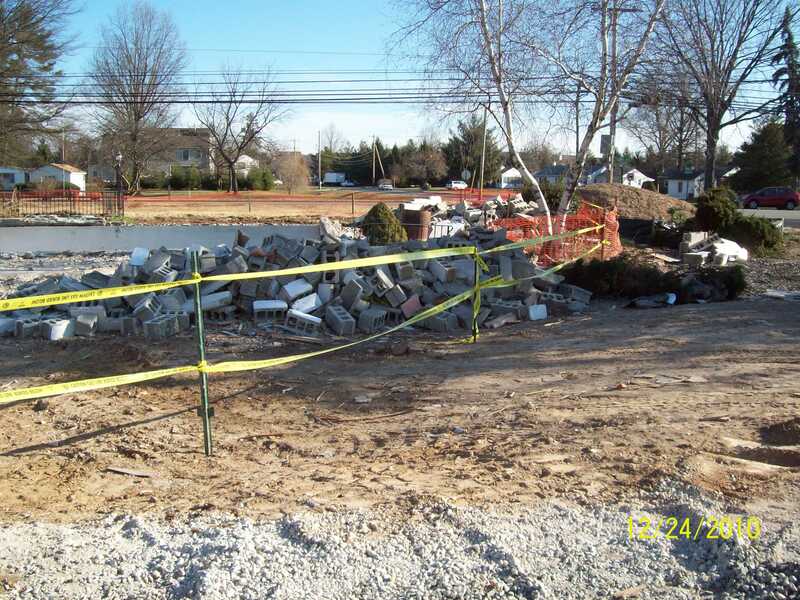 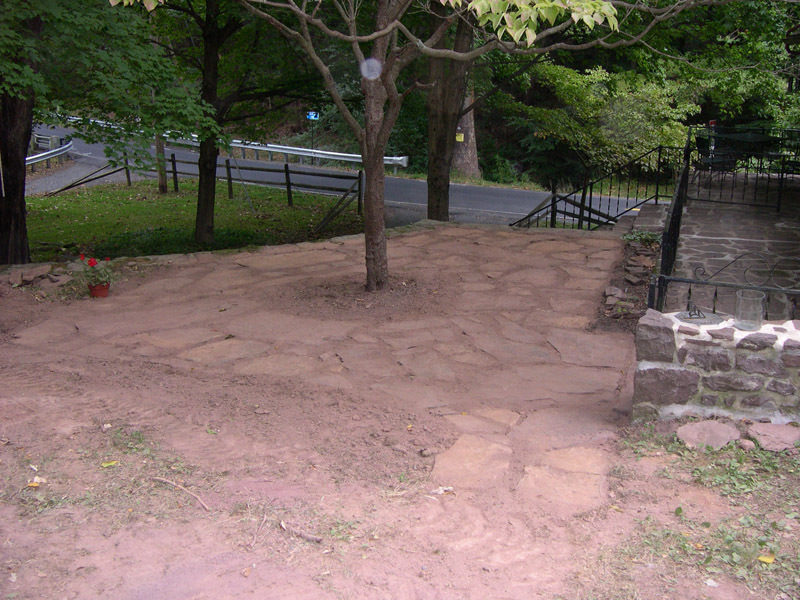 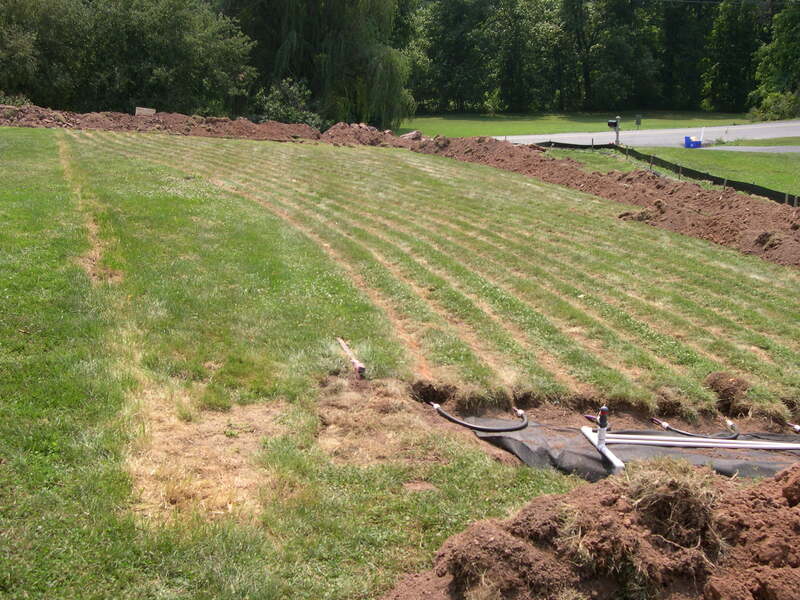 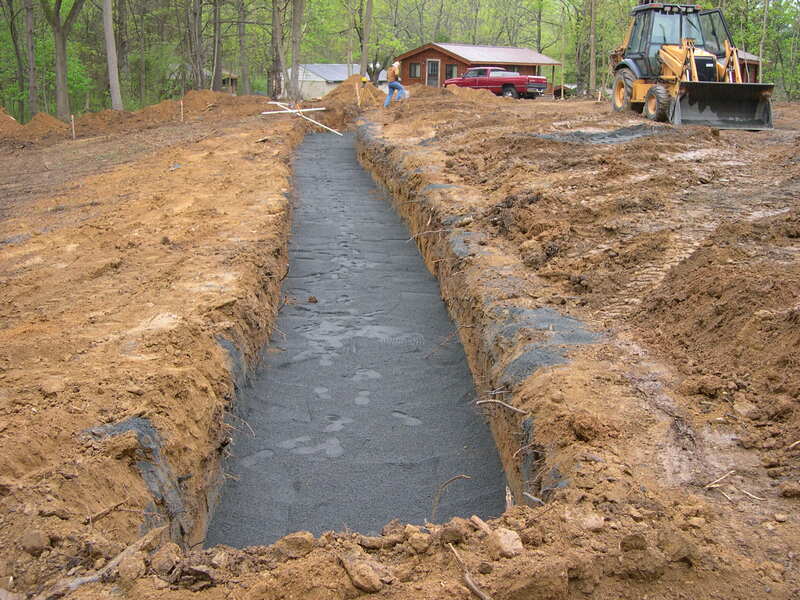 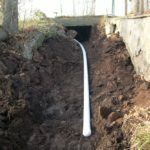 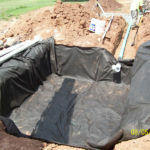 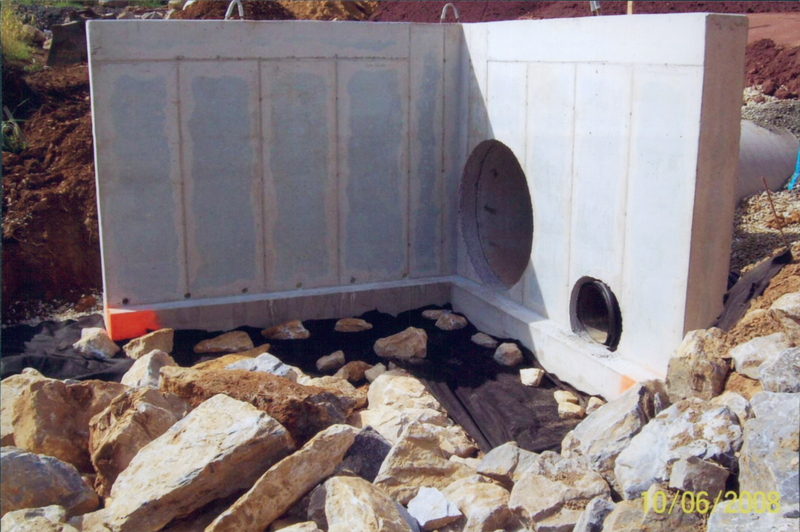 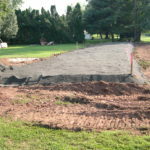 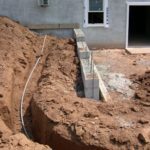 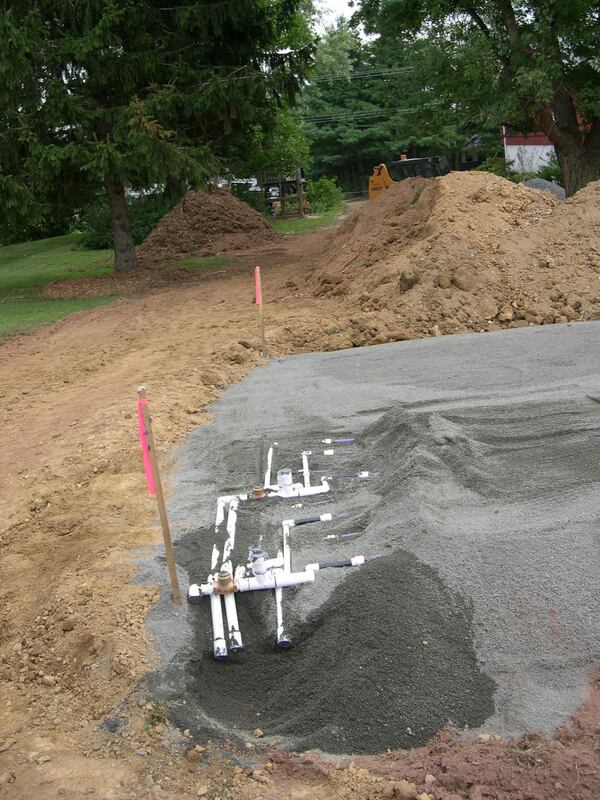 We provide everything from storm drain management to full-scale demolition in Birdsboro, Reading and Pottstown PA. A variety of residential and commercial excavating projects highlights the professional ability and quality work provided by Buckwalter Sons Excavating. 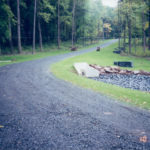 For photo and details, check out our Portfolio above. 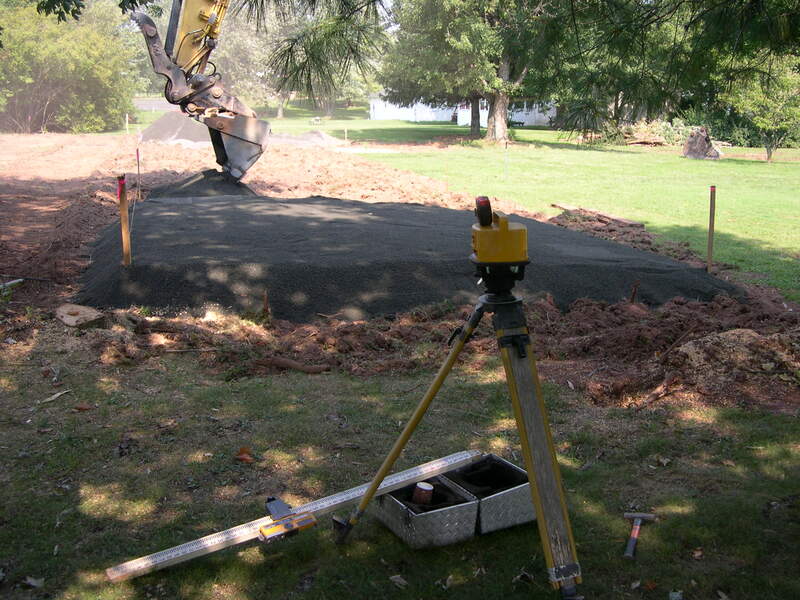 Below is a list of our recent clients & projects. 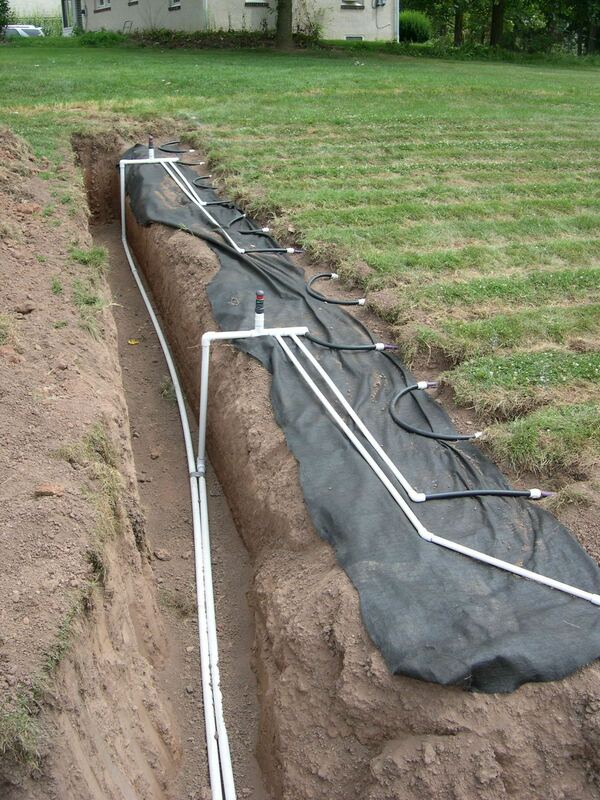 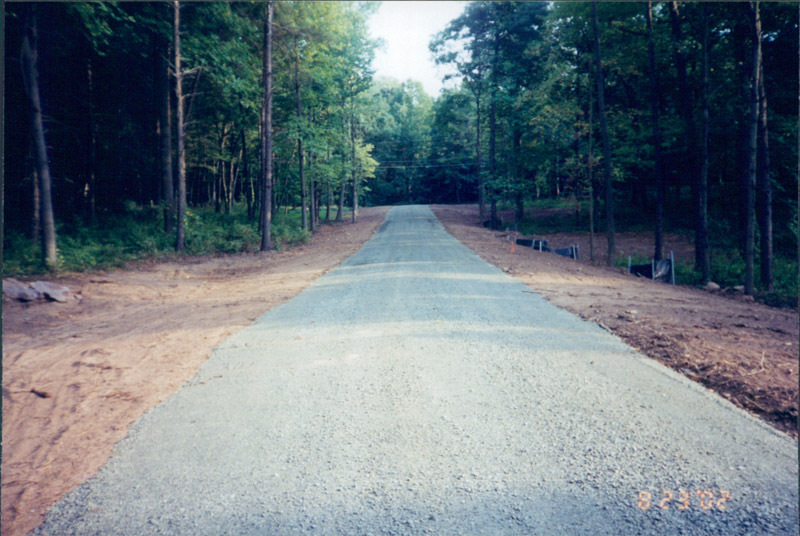 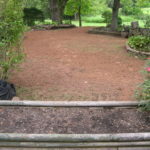 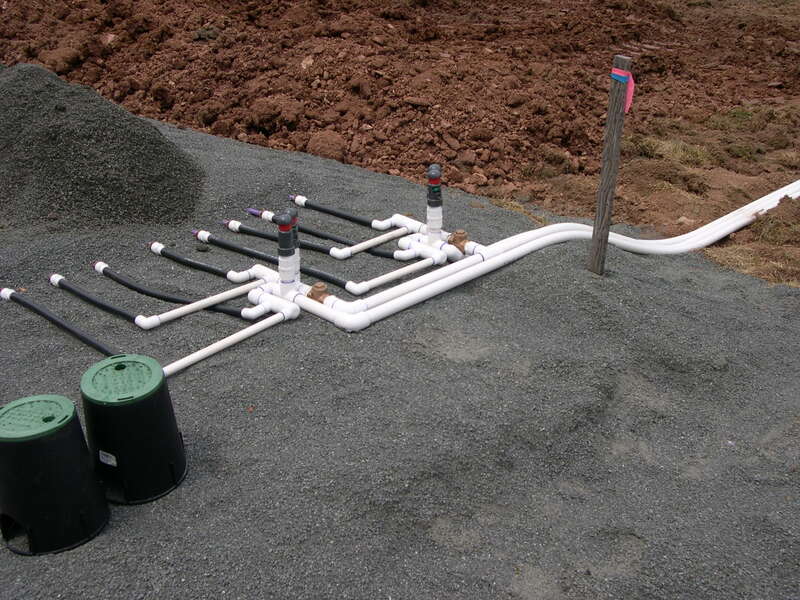 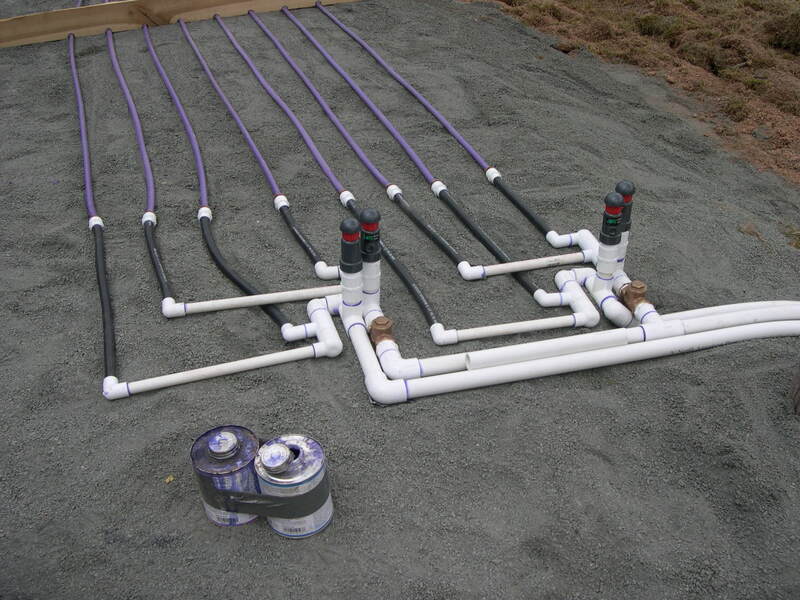 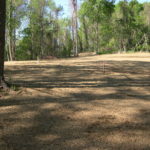 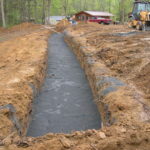 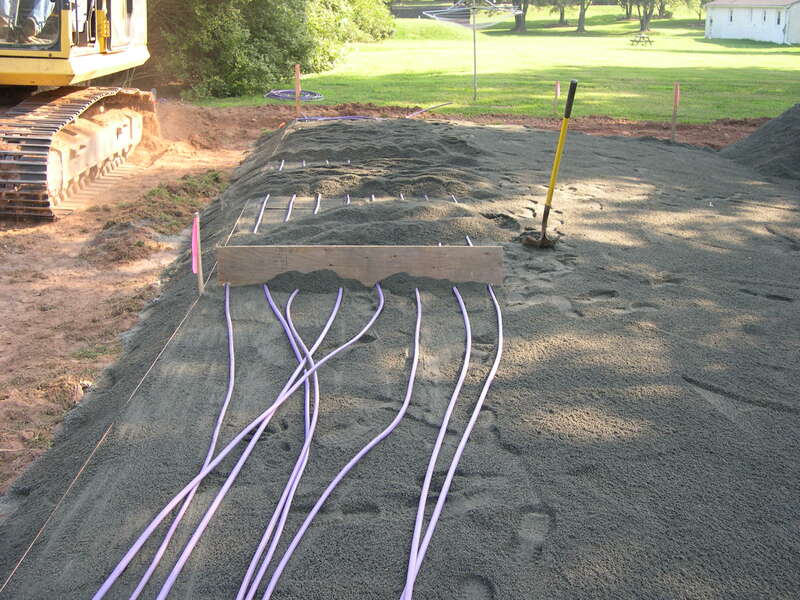 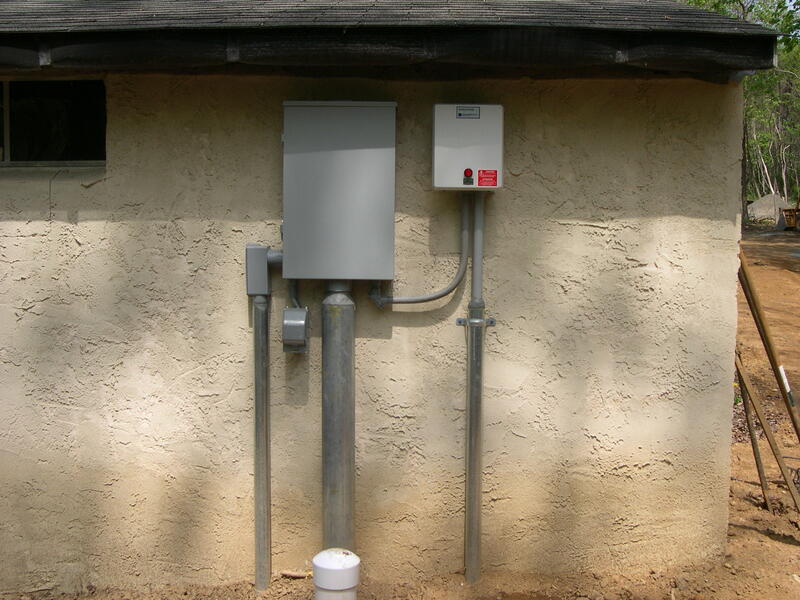 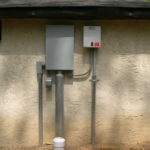 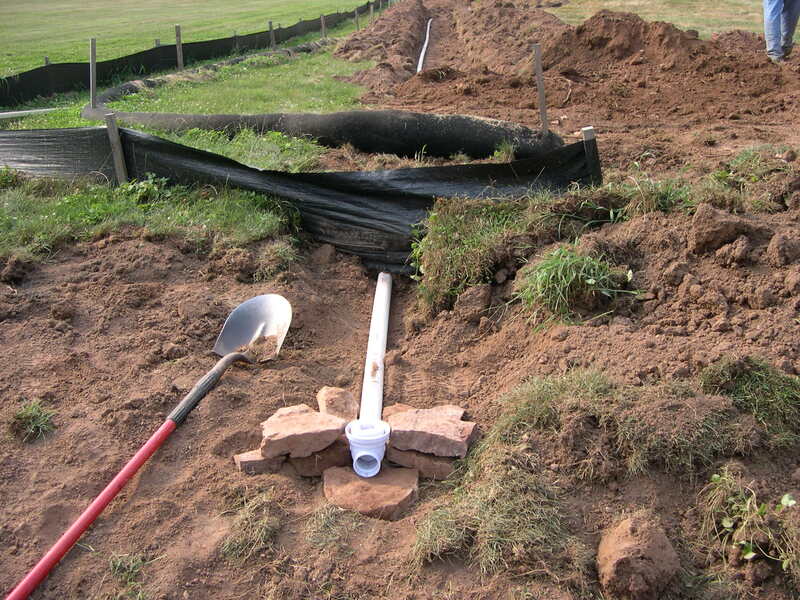 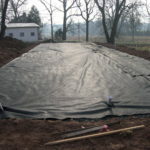 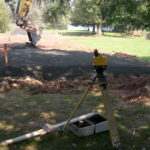 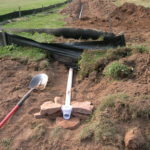 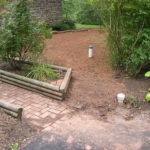 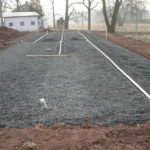 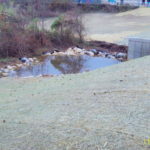 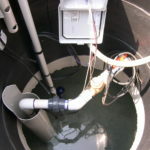 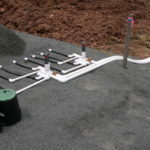 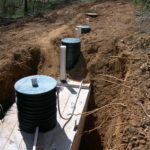 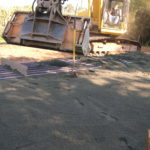 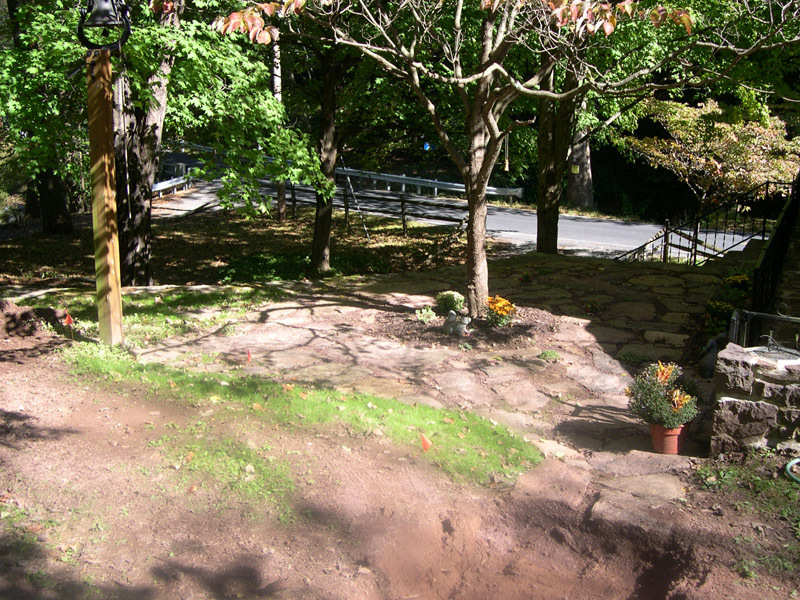 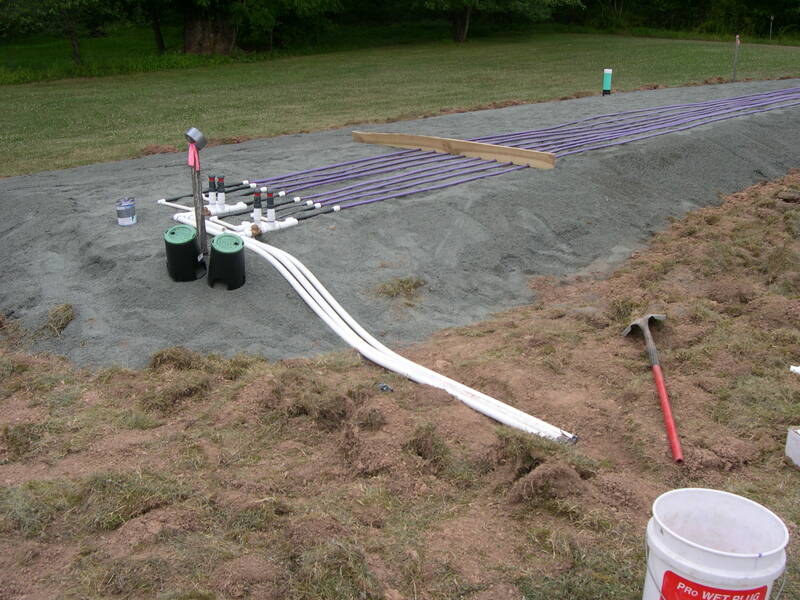 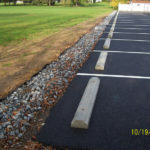 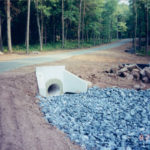 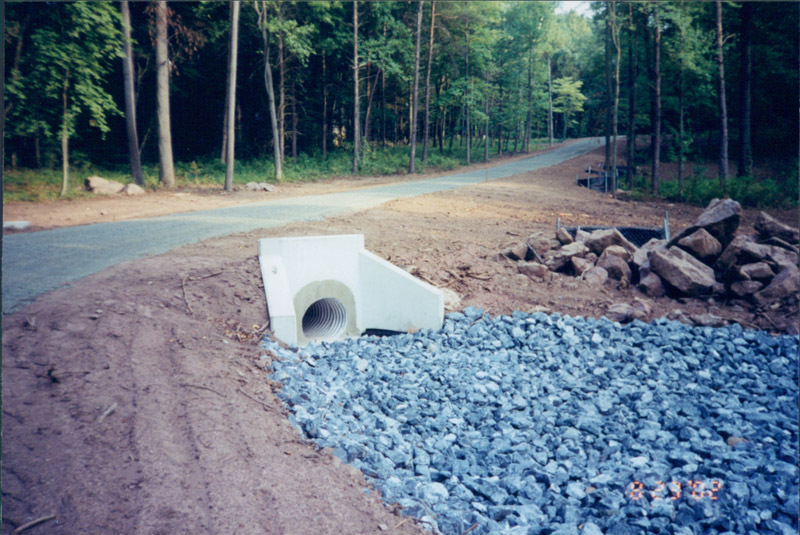 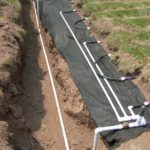 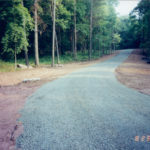 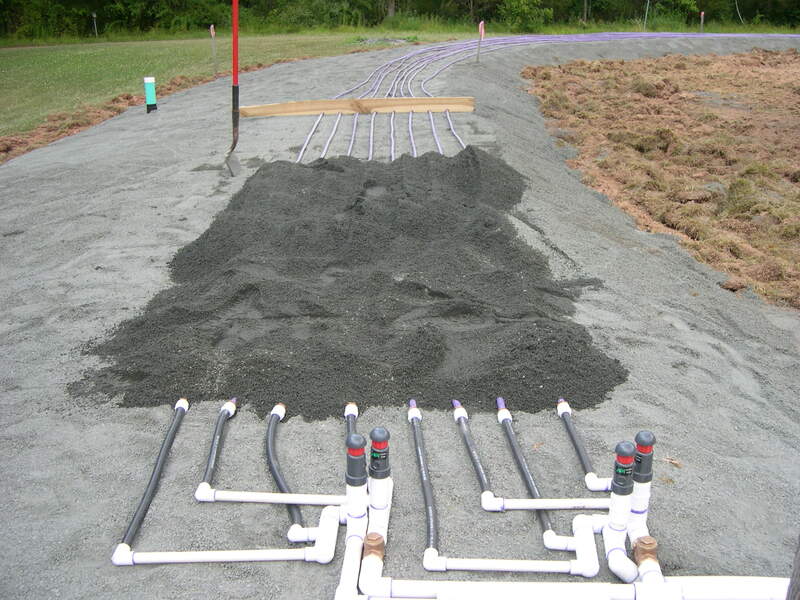 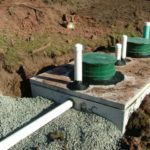 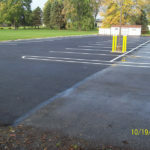 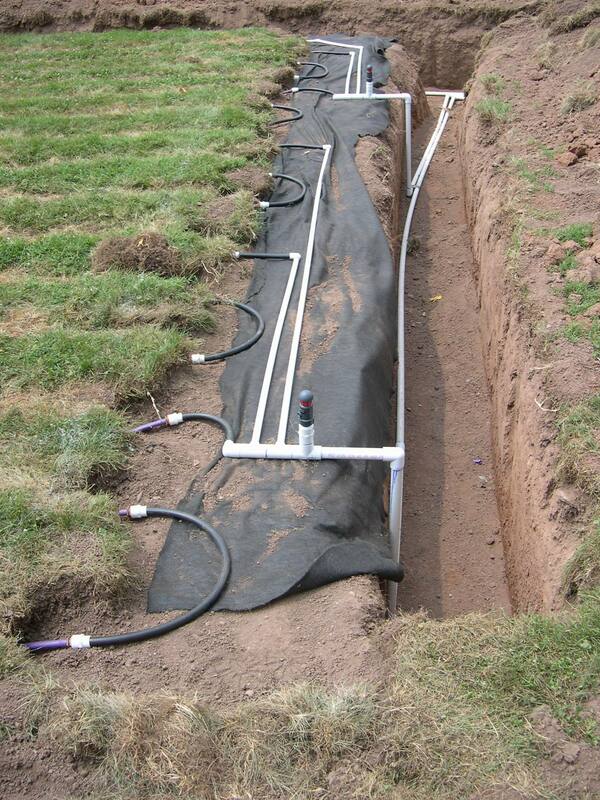 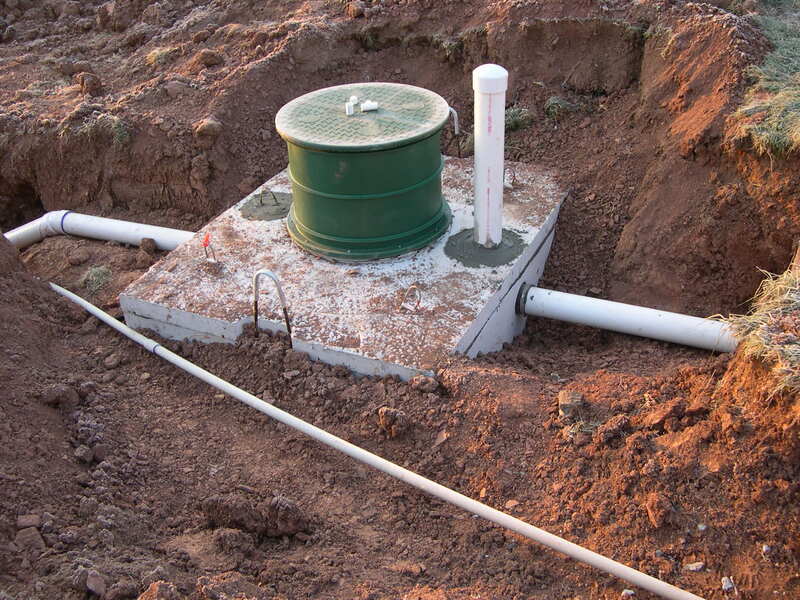 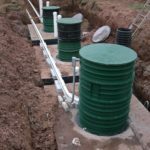 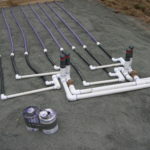 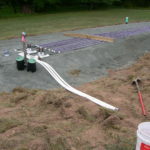 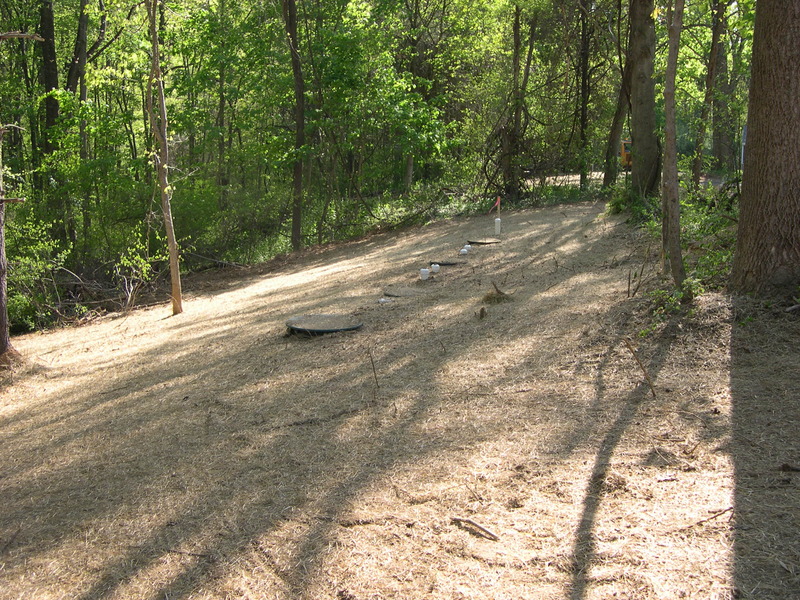 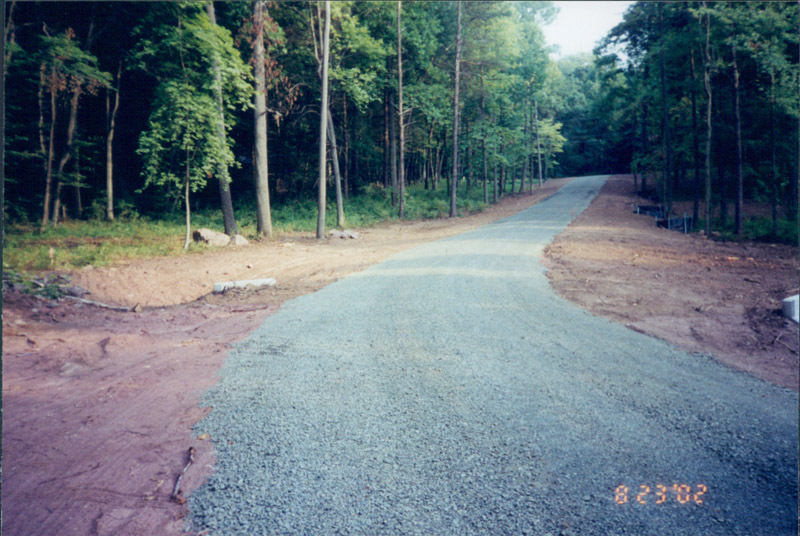 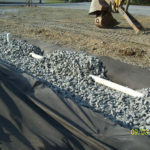 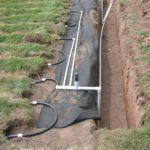 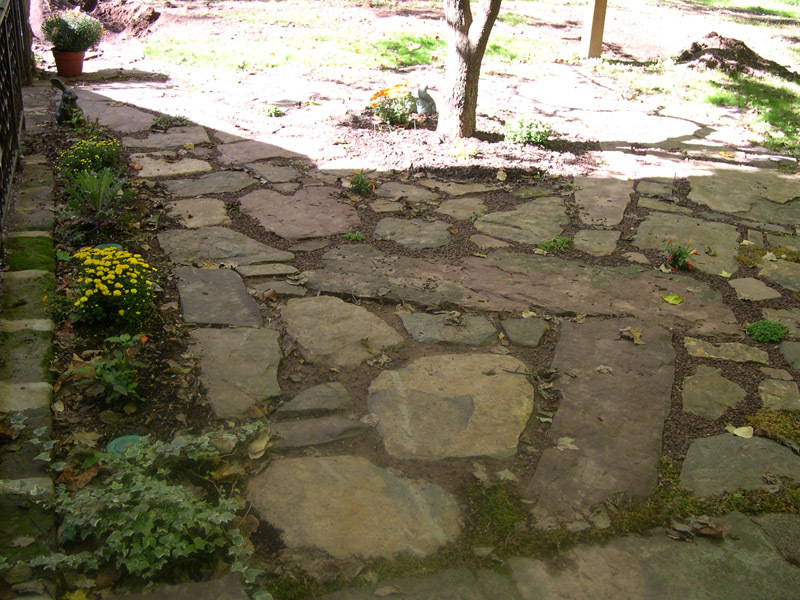 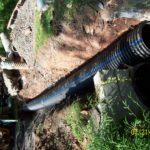 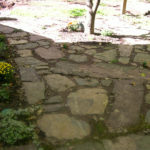 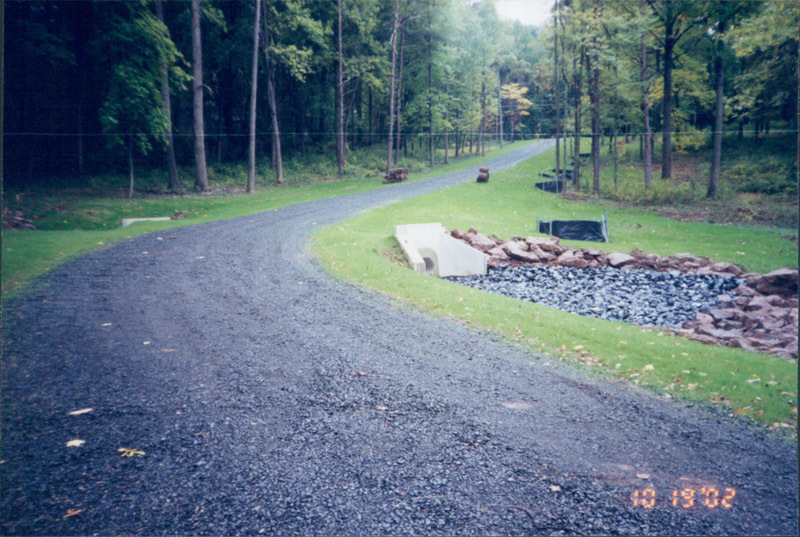 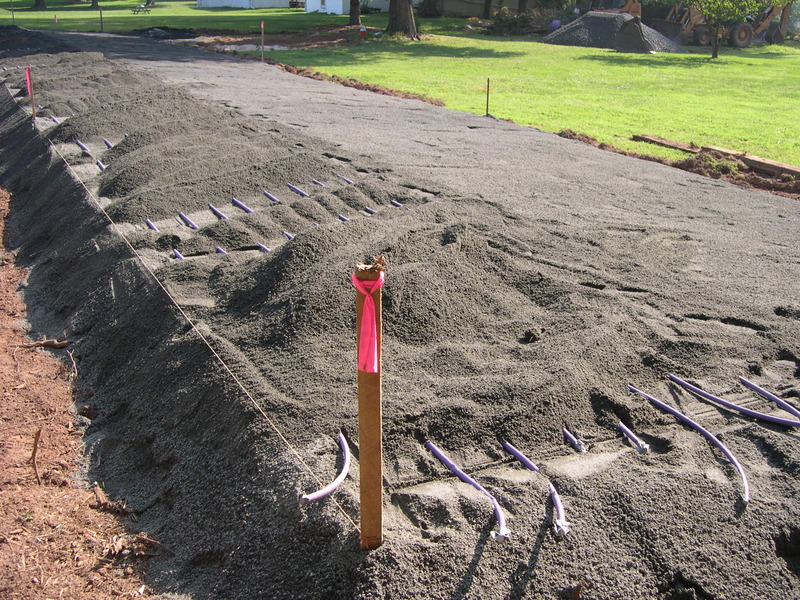 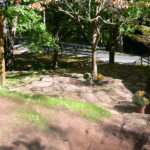 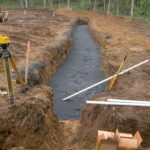 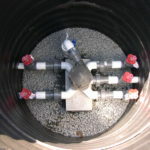 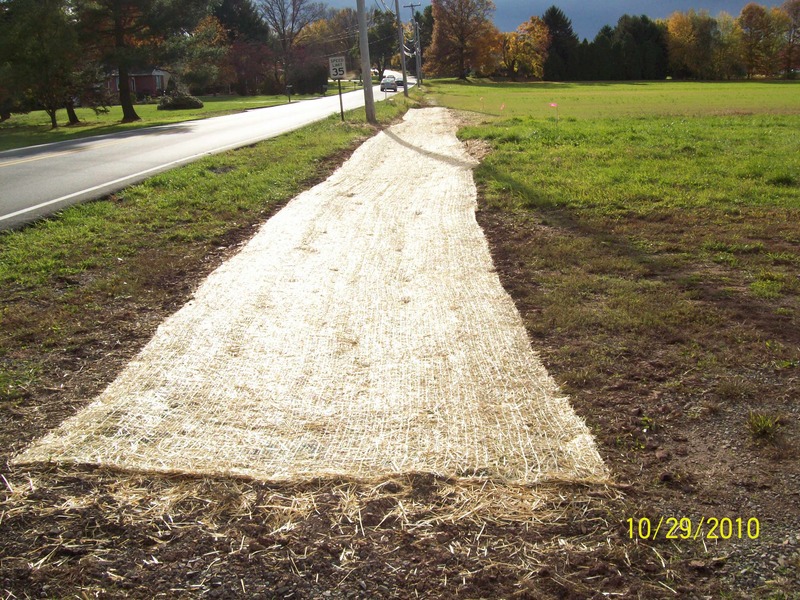 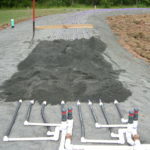 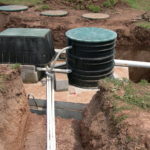 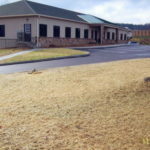 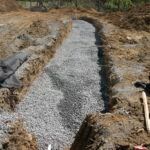 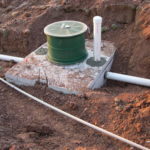 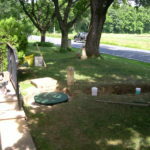 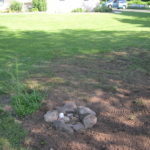 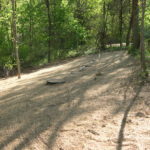 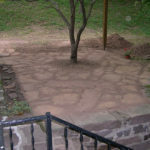 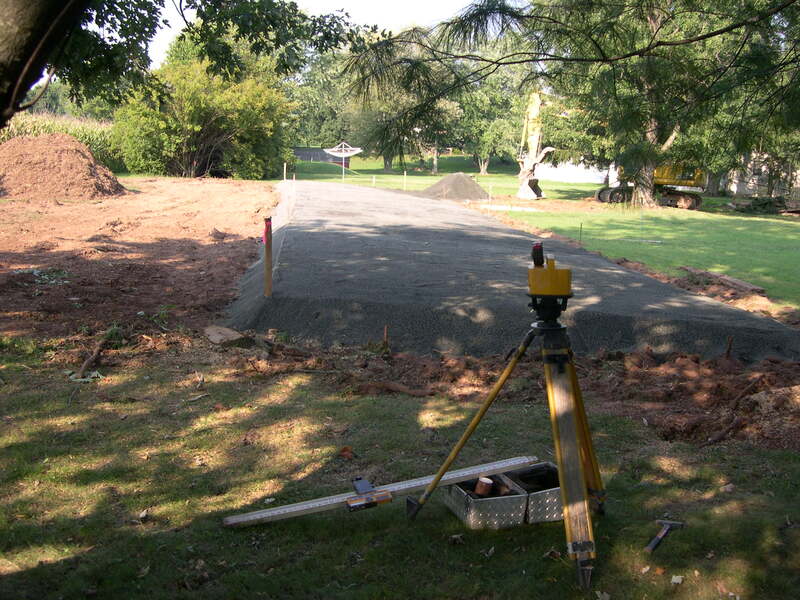 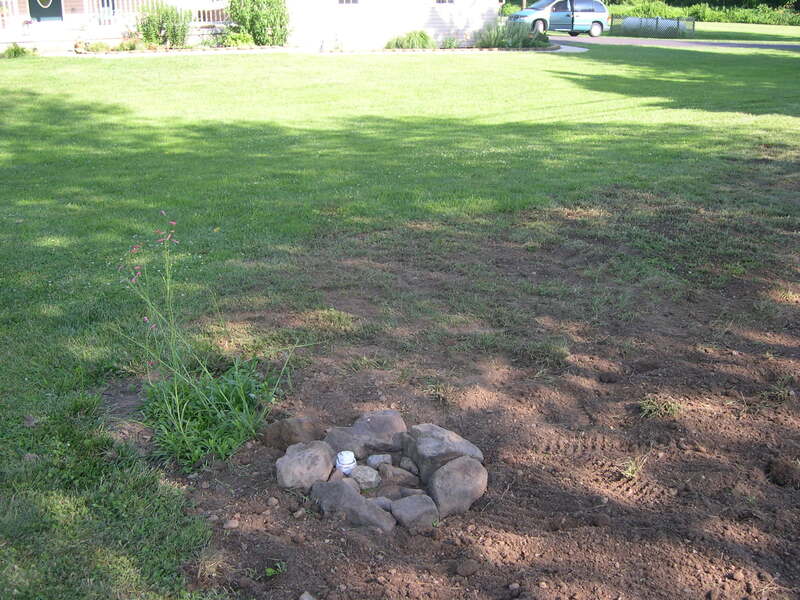 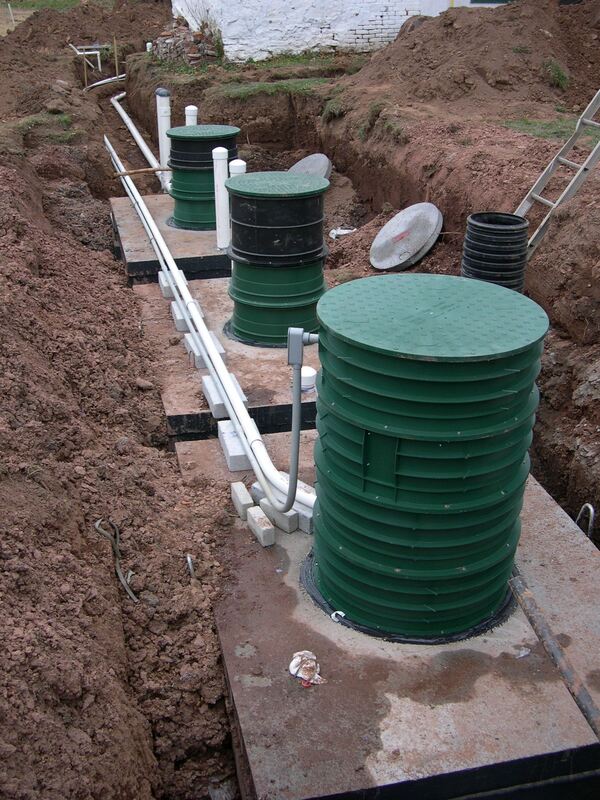 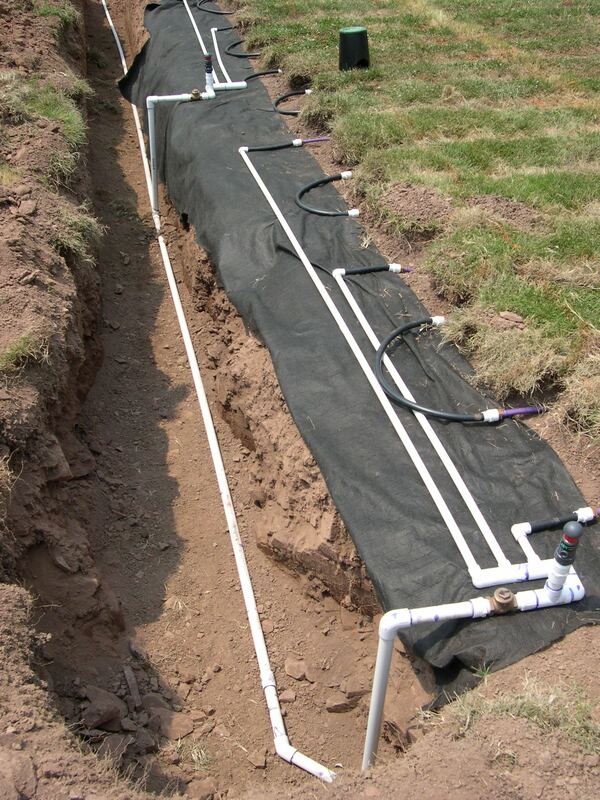 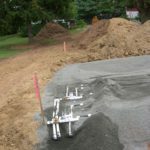 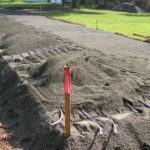 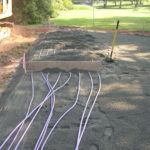 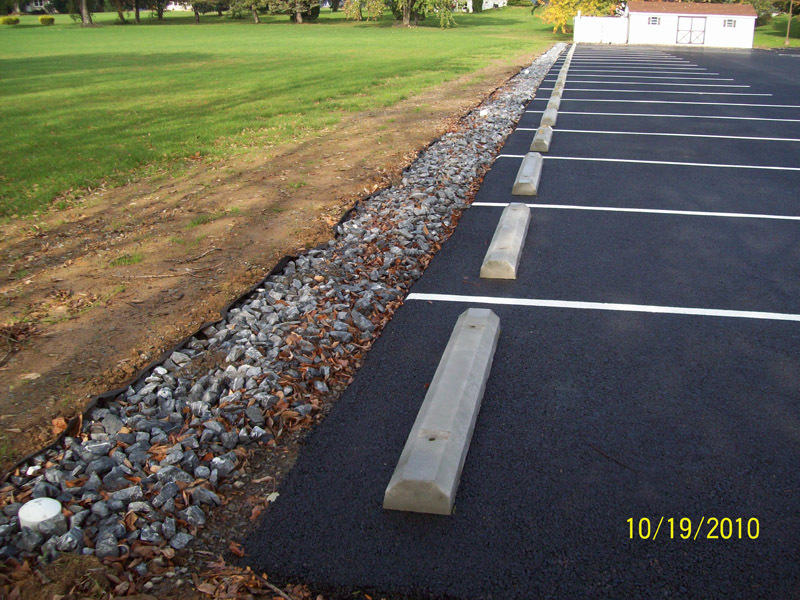 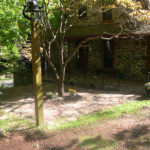 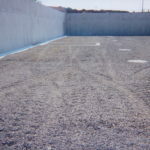 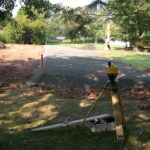 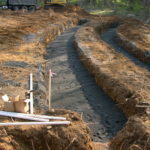 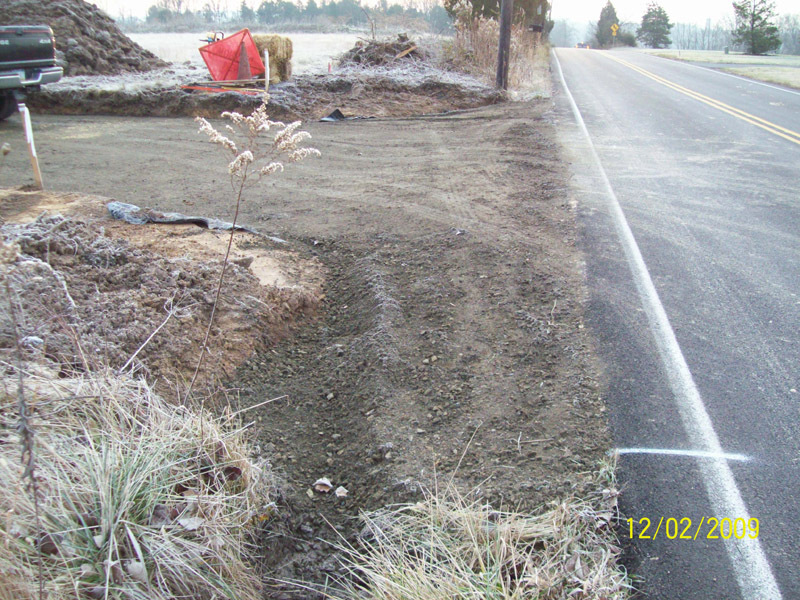 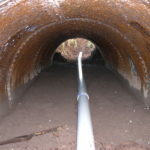 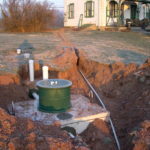 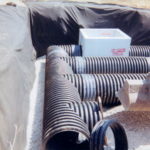 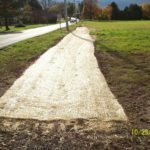 Driveway and storm water management.